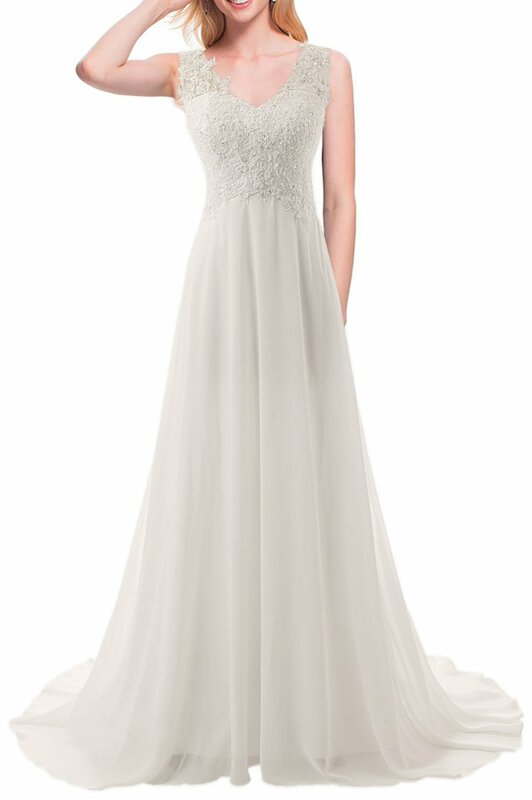 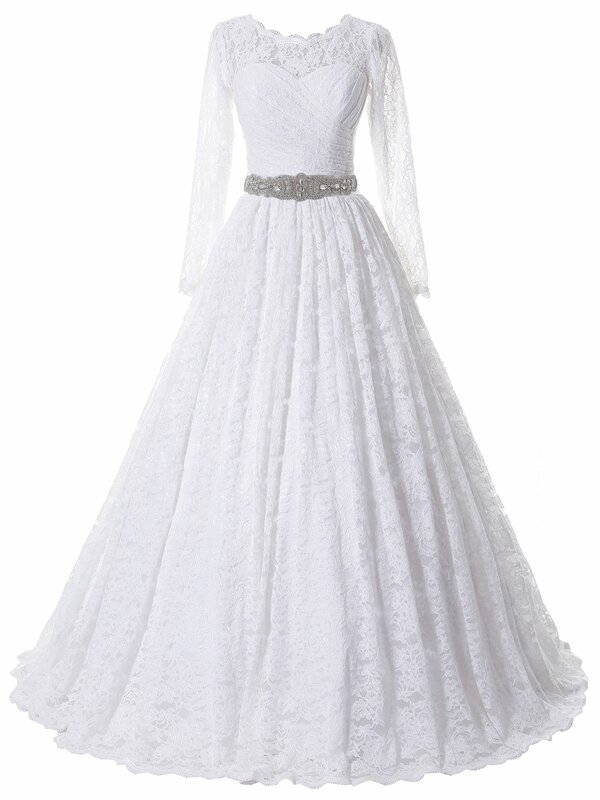 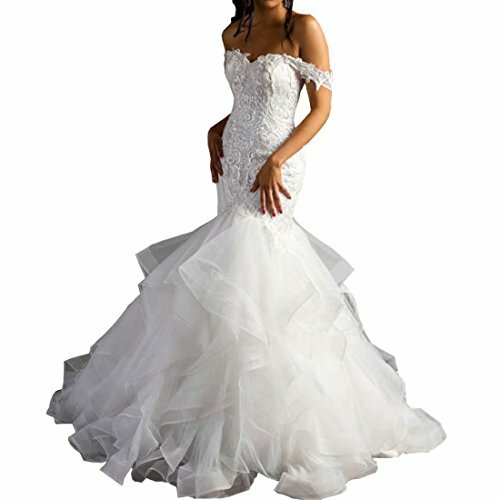 Bridal Gowns : A few years ago , new couples tend to rent a bridal gown not buy one . 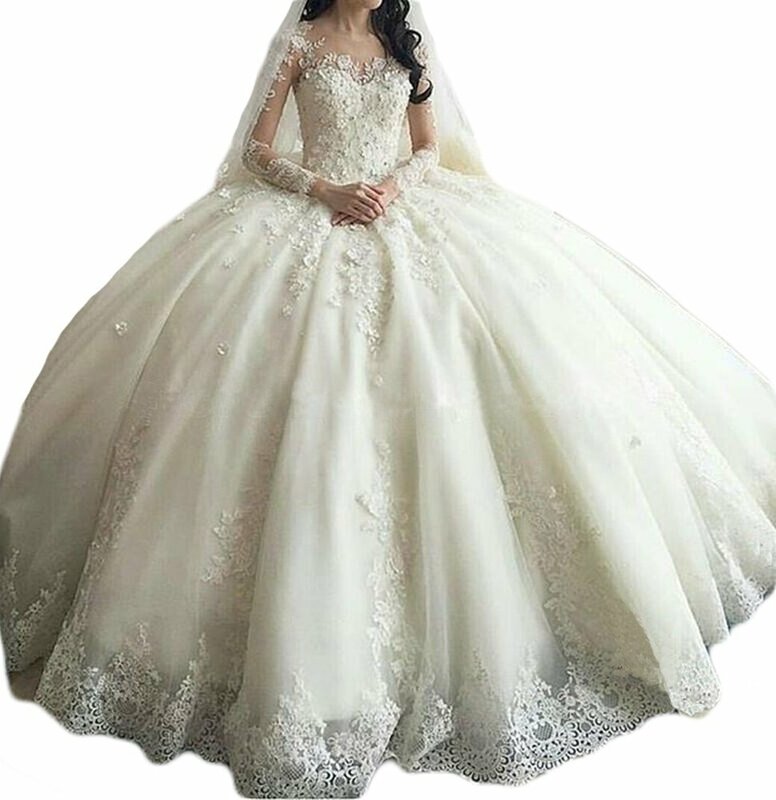 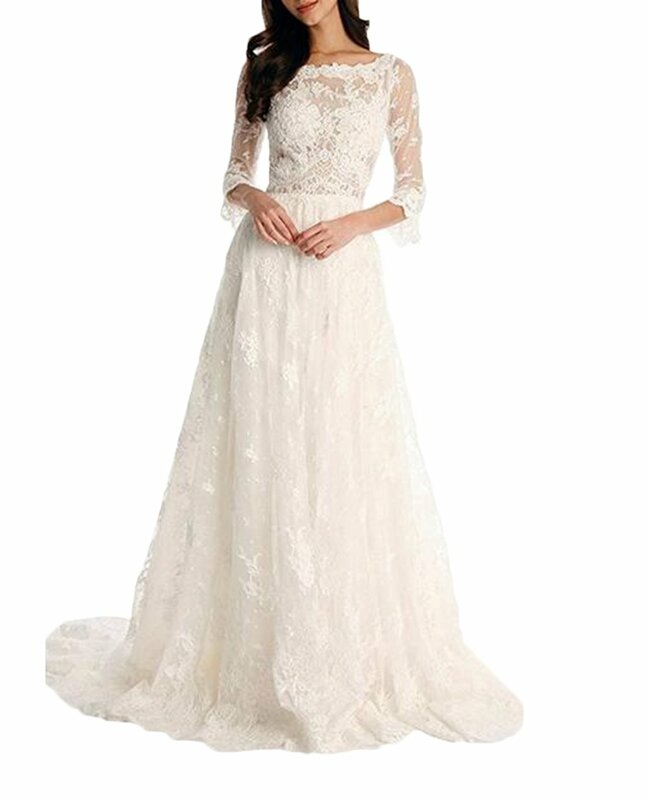 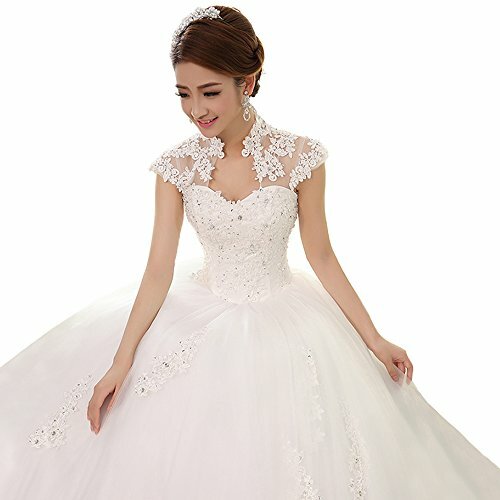 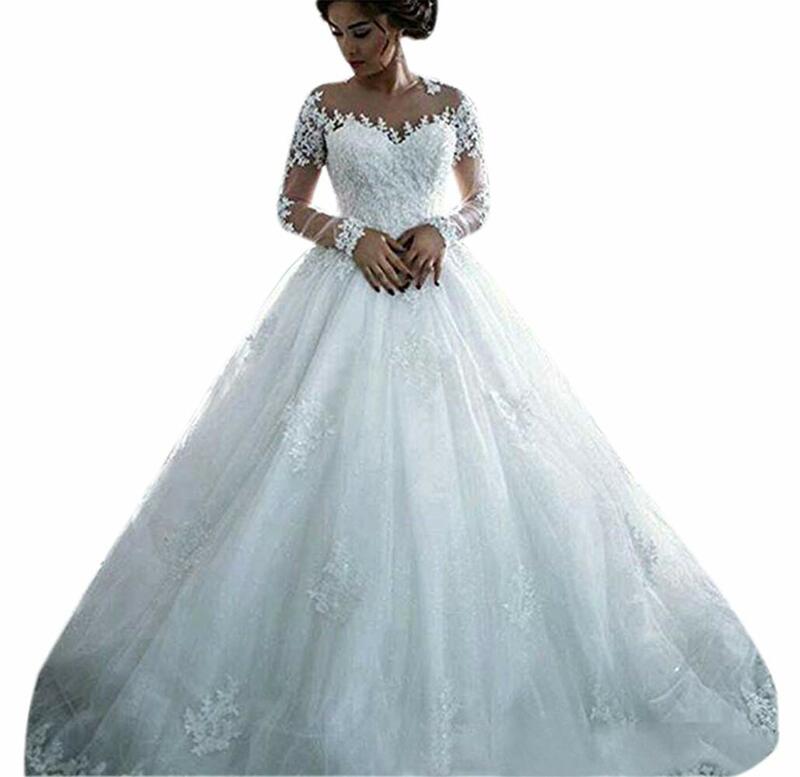 On one hand , the wedding dresses are not very common at that time , especially for traditional Chinese brides ; on the other hand , the wedding dresses are usually expensive . 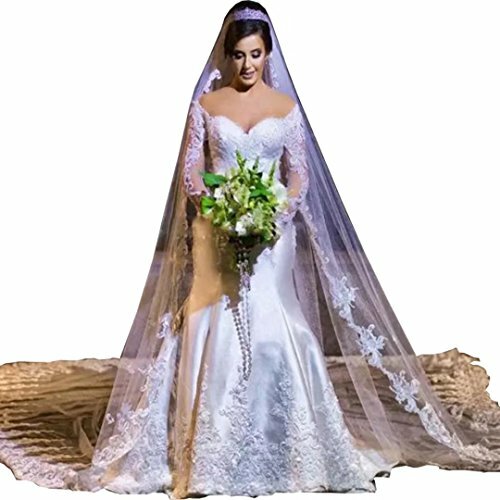 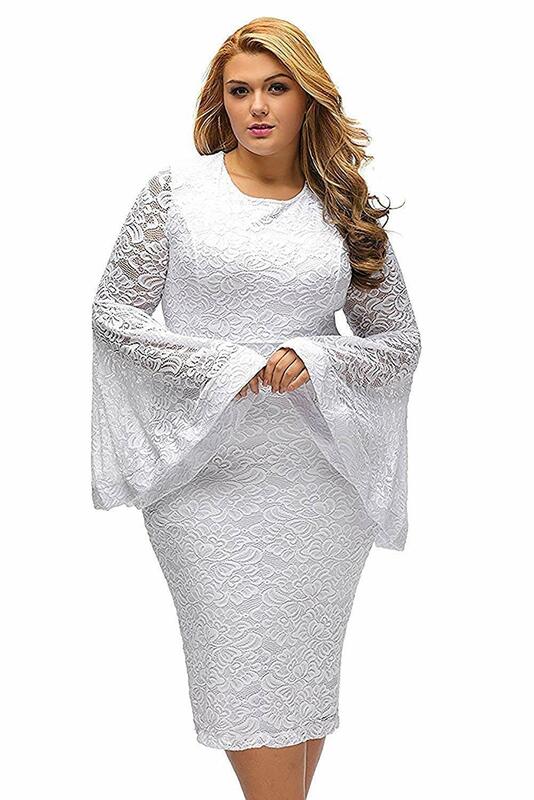 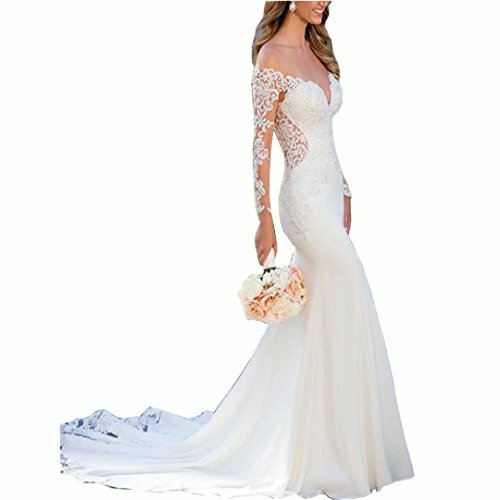 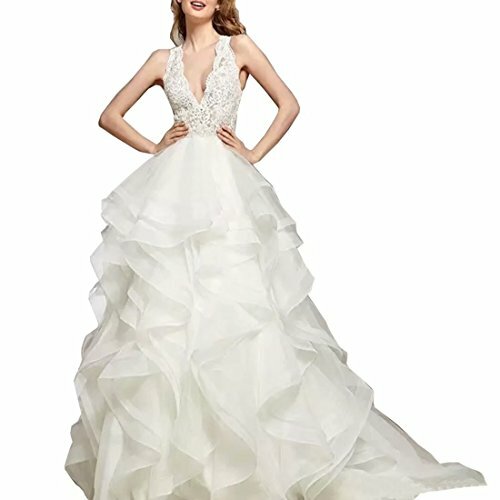 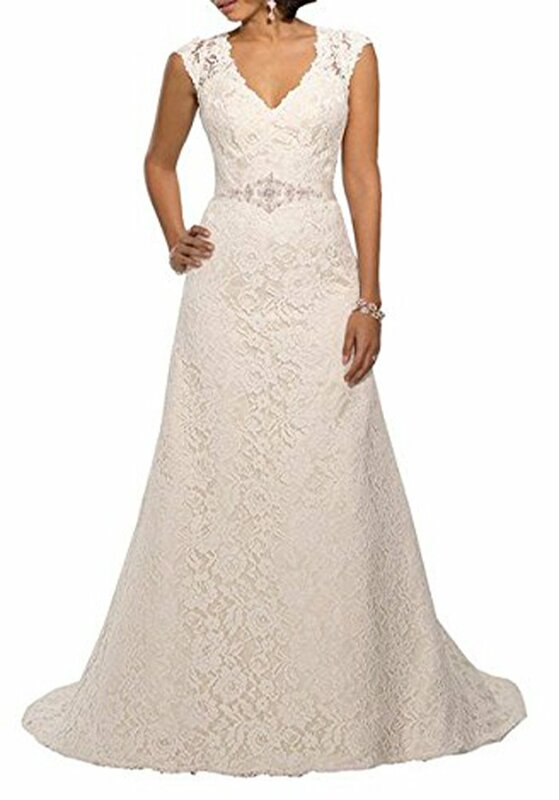 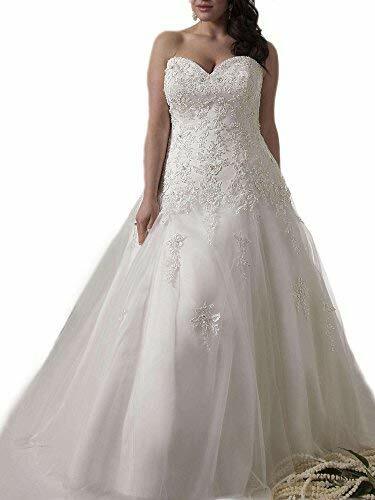 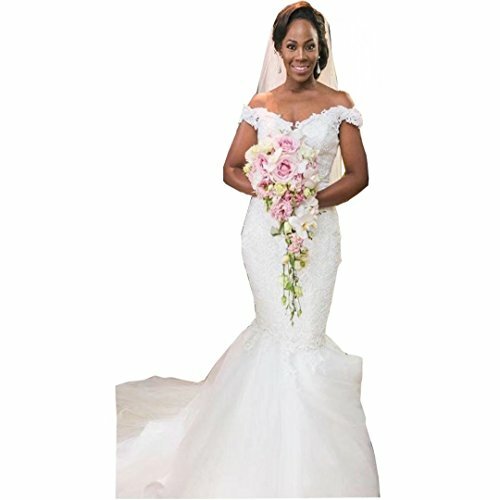 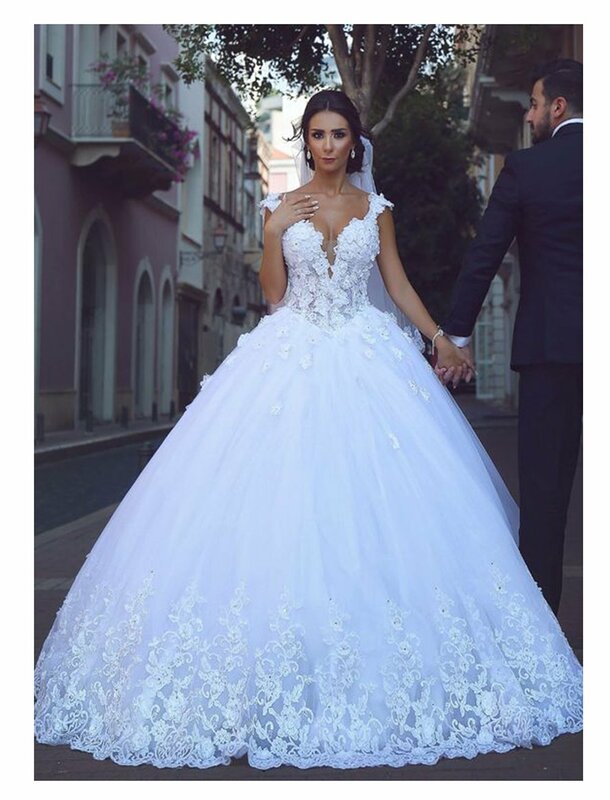 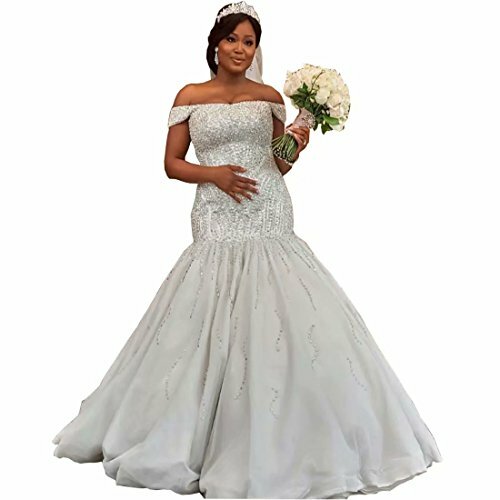 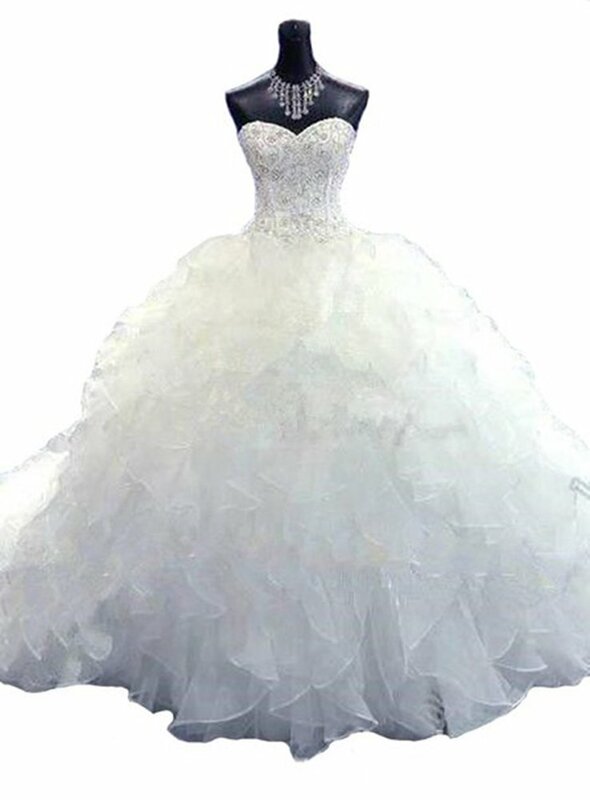 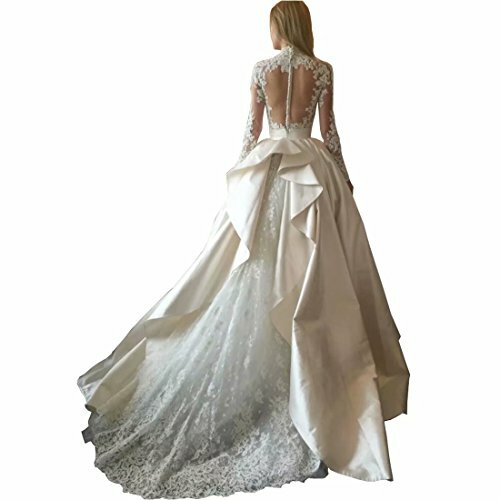 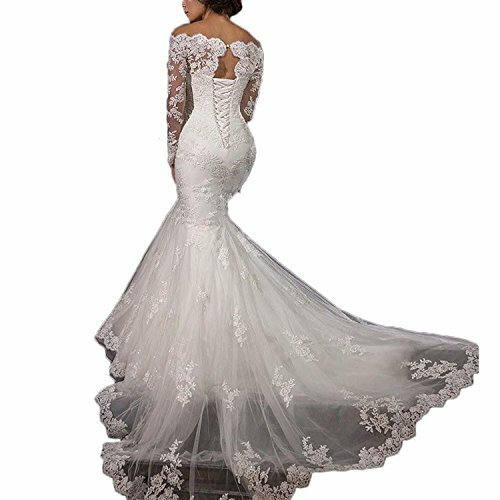 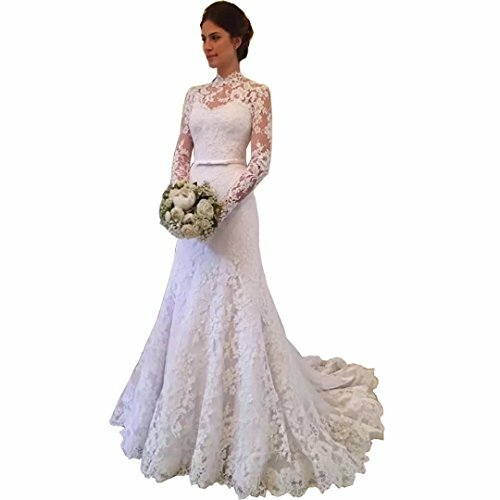 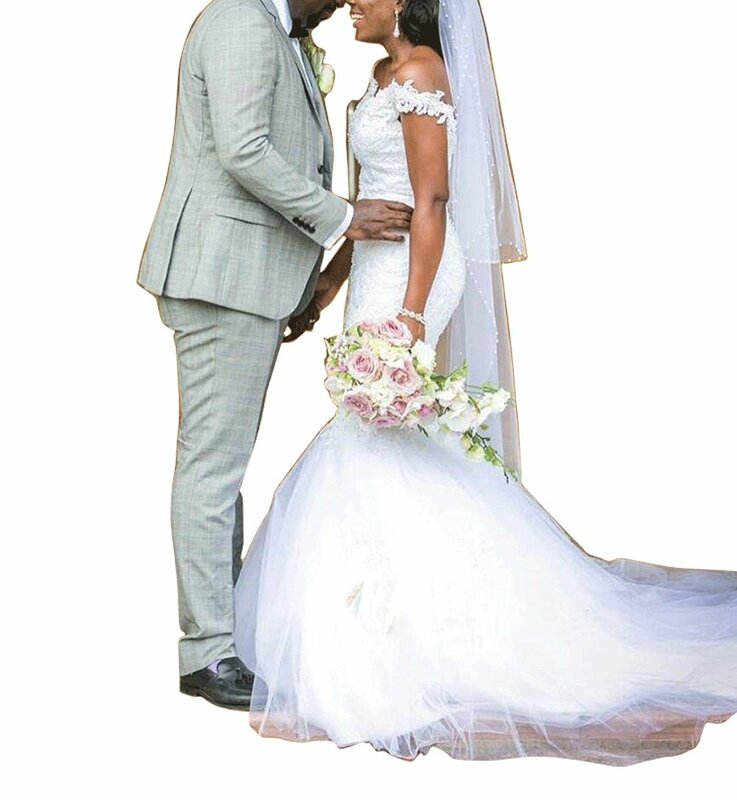 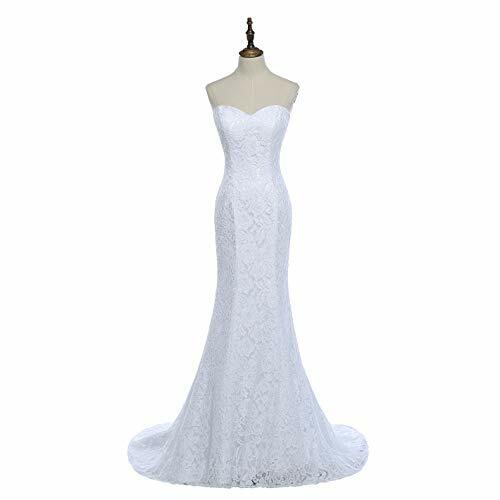 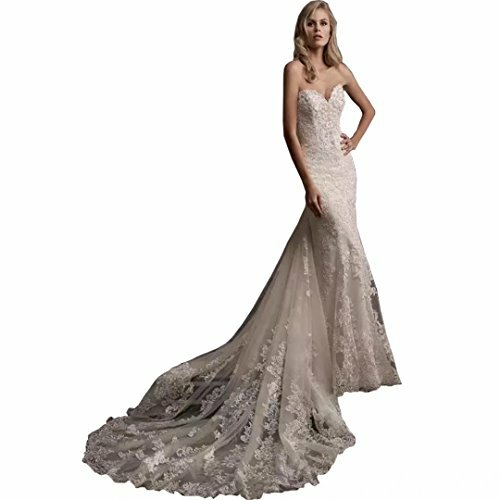 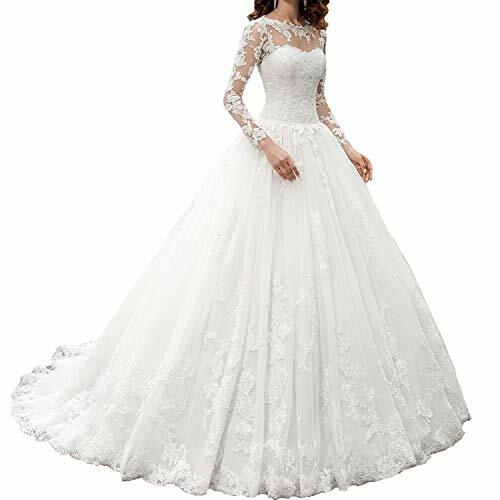 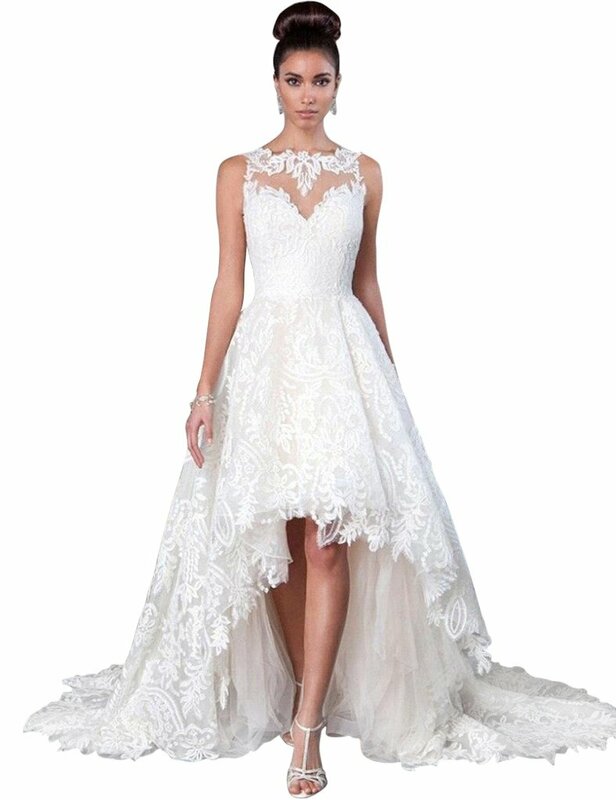 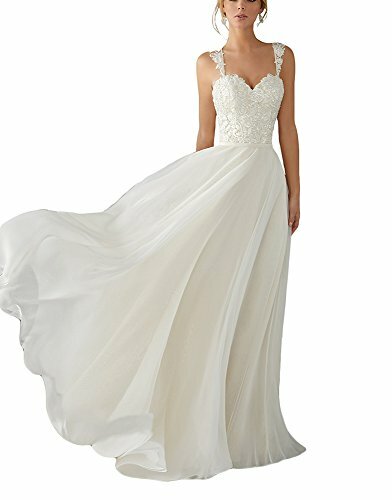 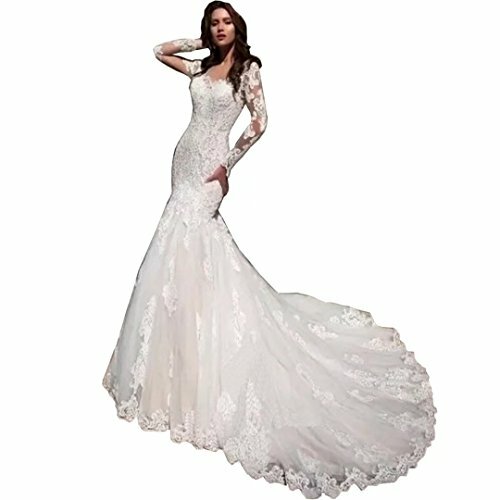 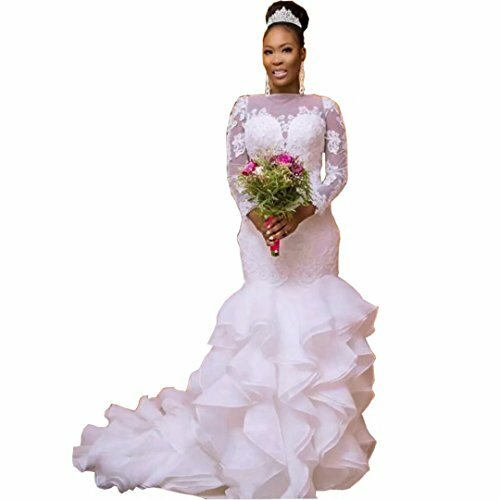 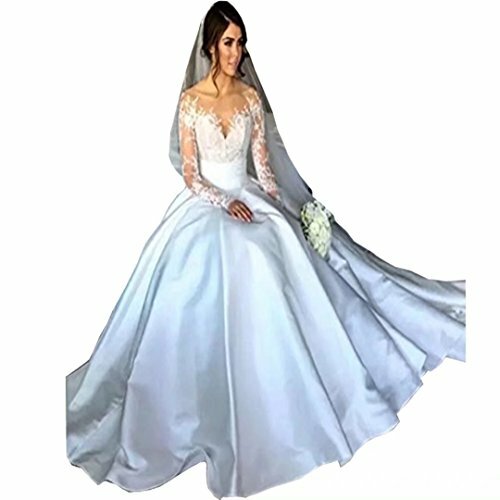 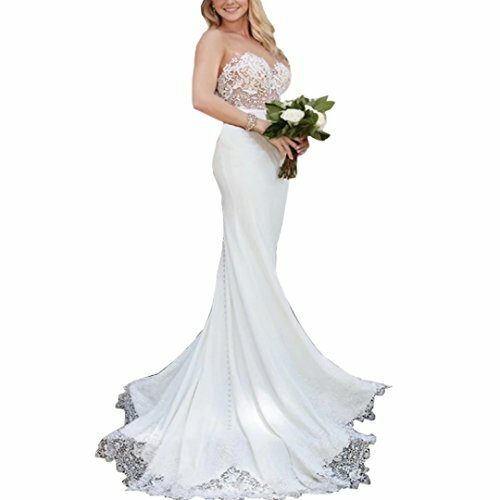 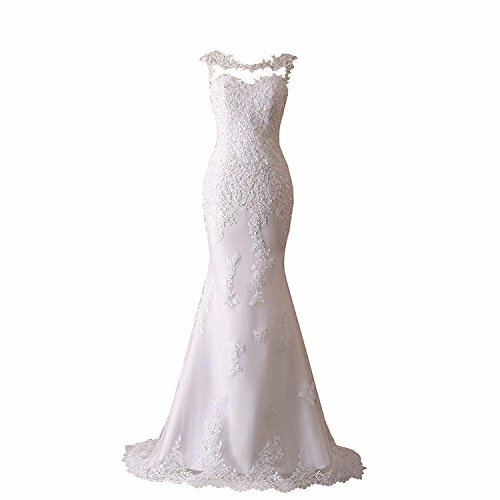 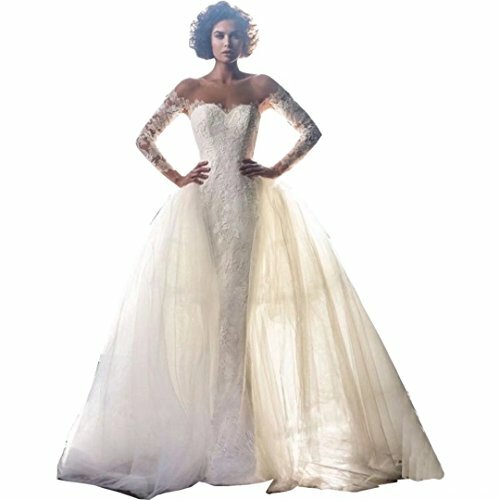 While in today’s era , not only there are more and more new style wedding dresses which can meet more people’s requests , but also the price of the bridal gowns is becoming lower and lower , more and more new couples prefer to buy one . 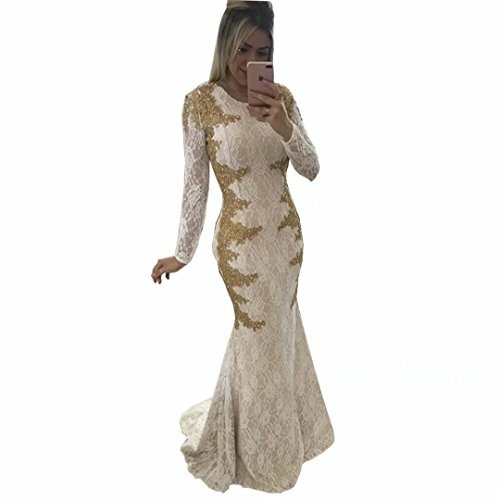 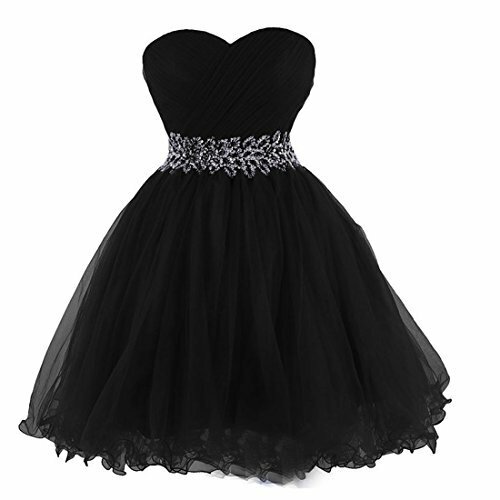 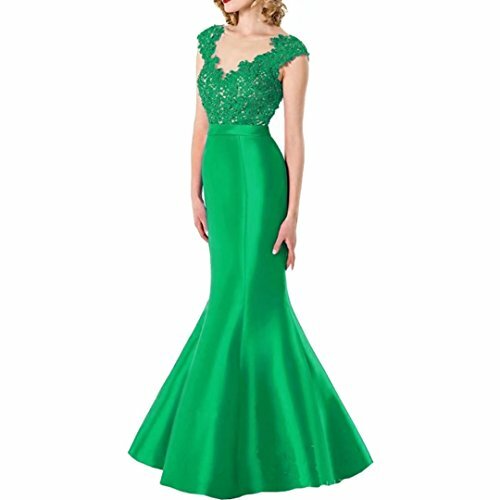 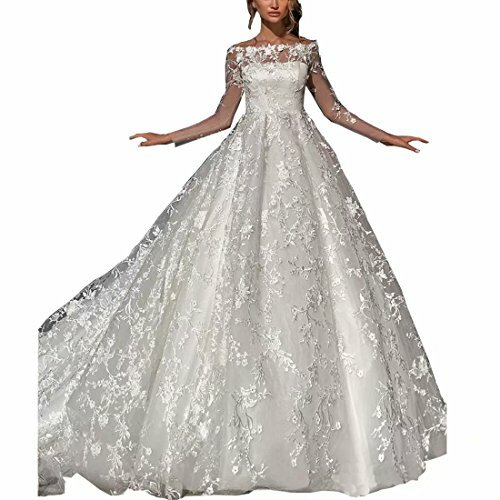 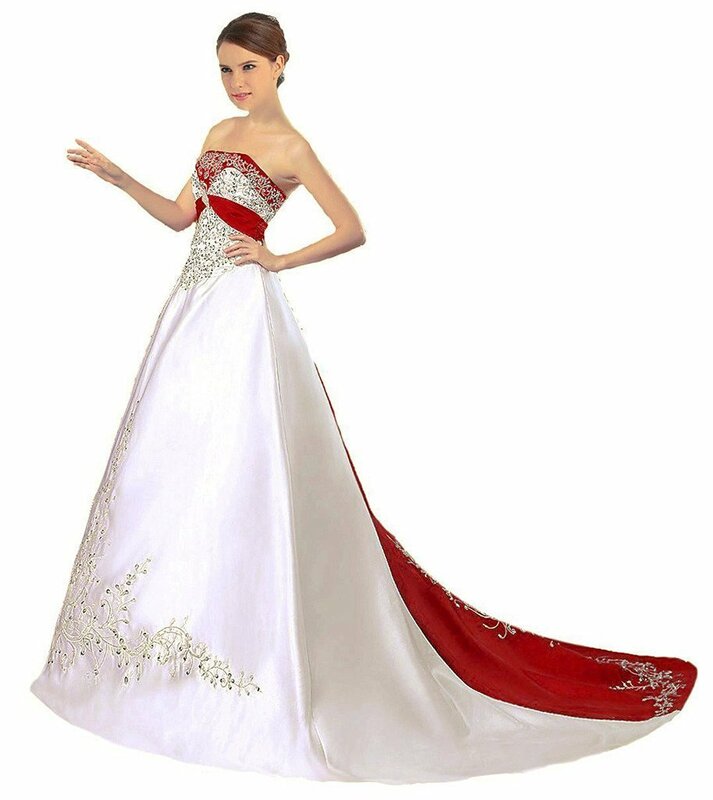 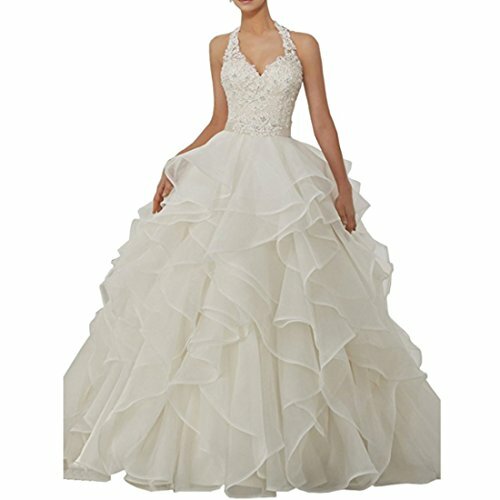 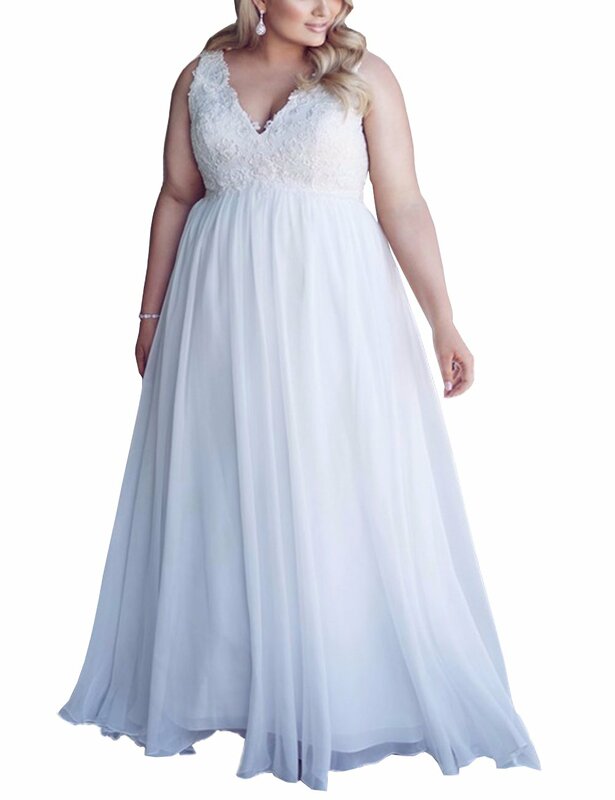 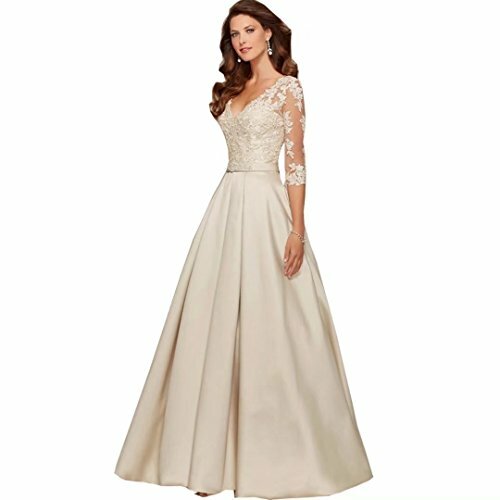 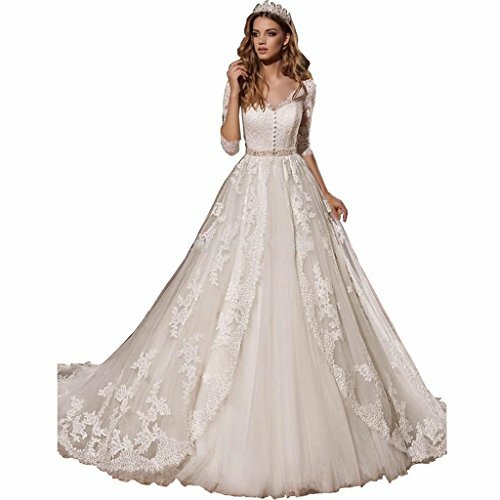 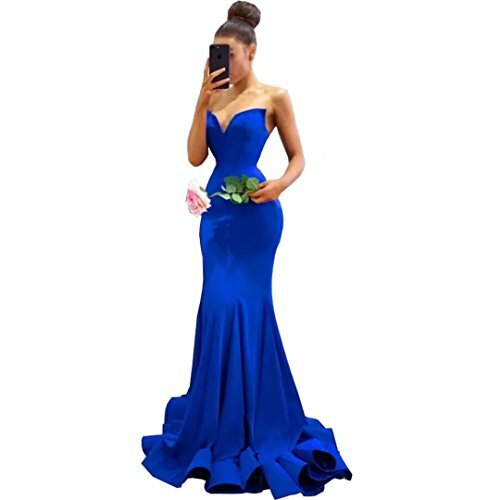 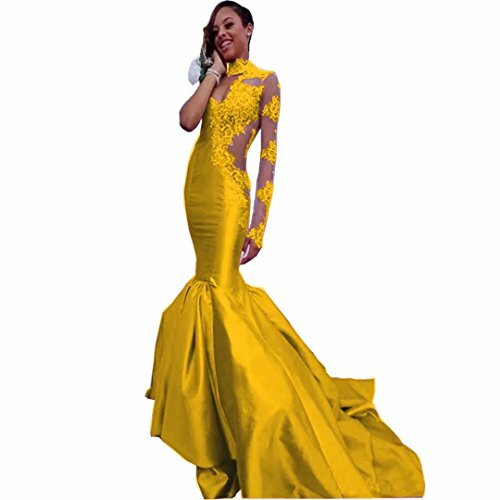 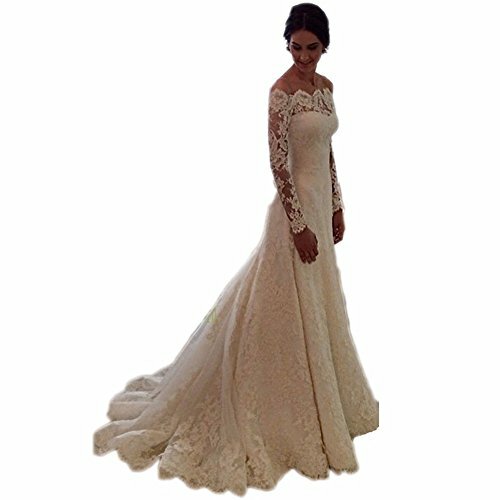 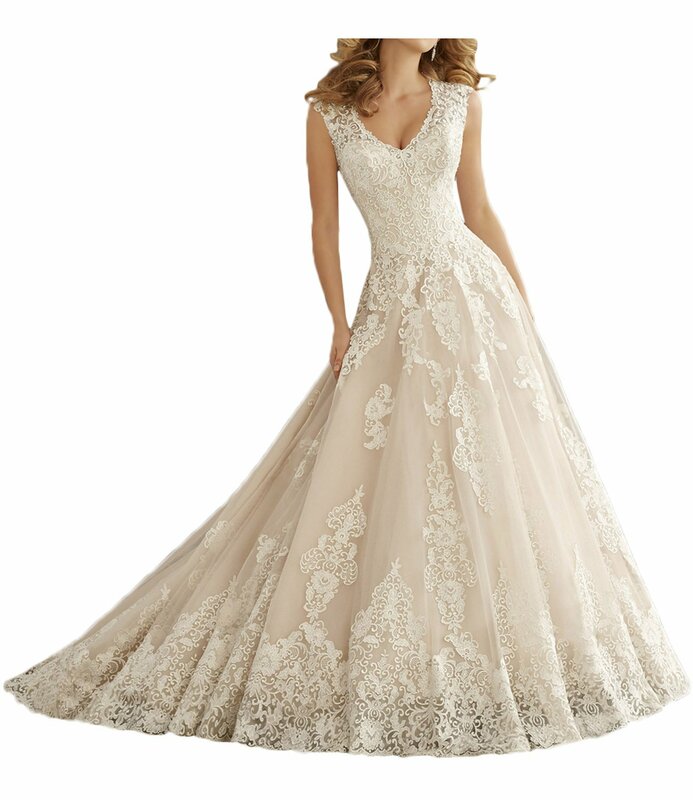 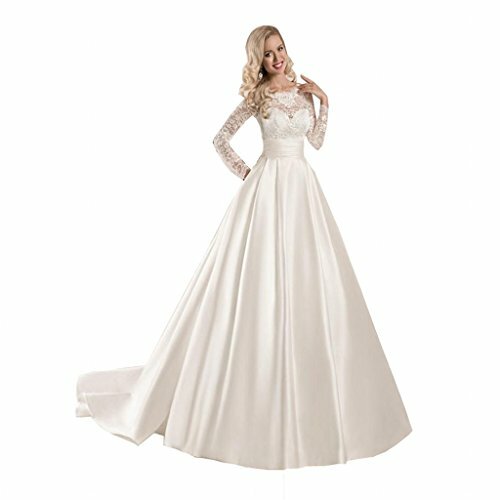 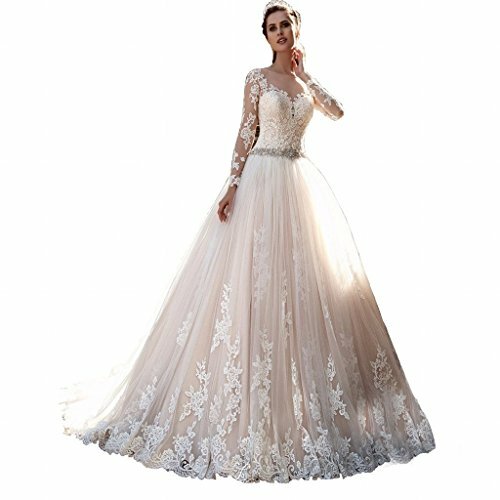 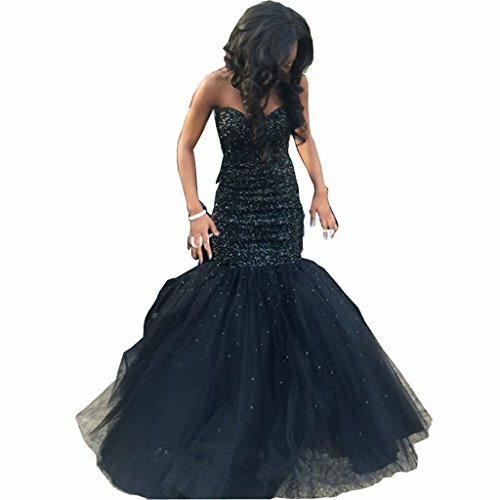 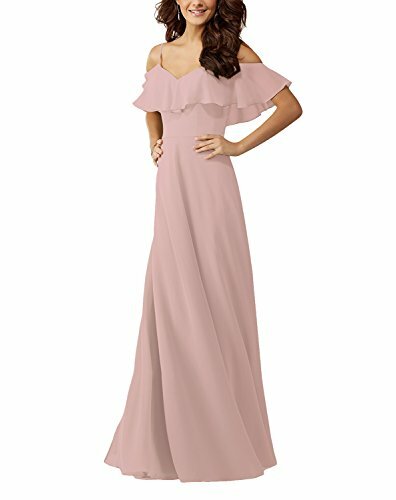 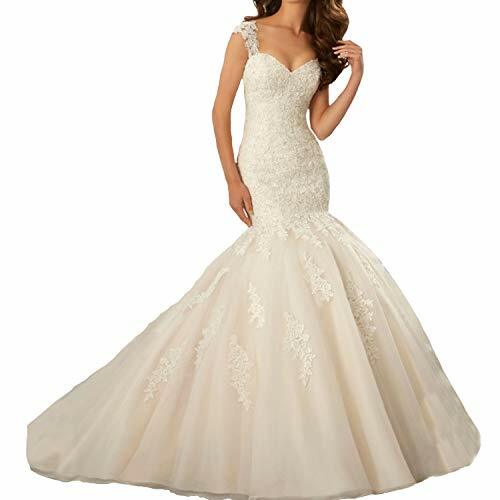 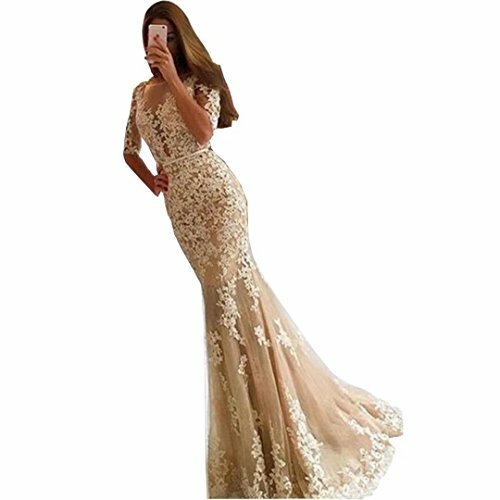 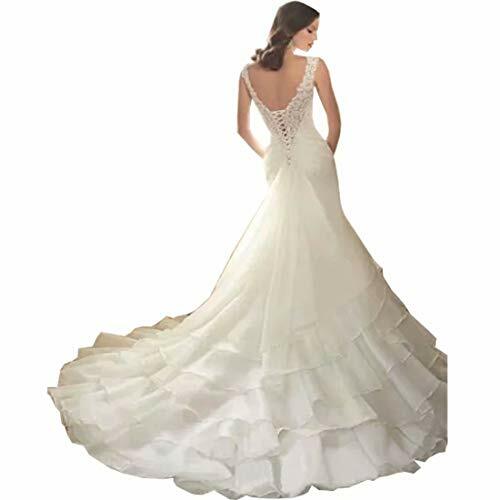 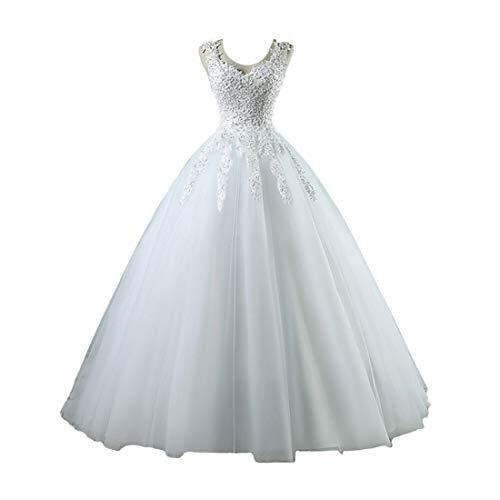 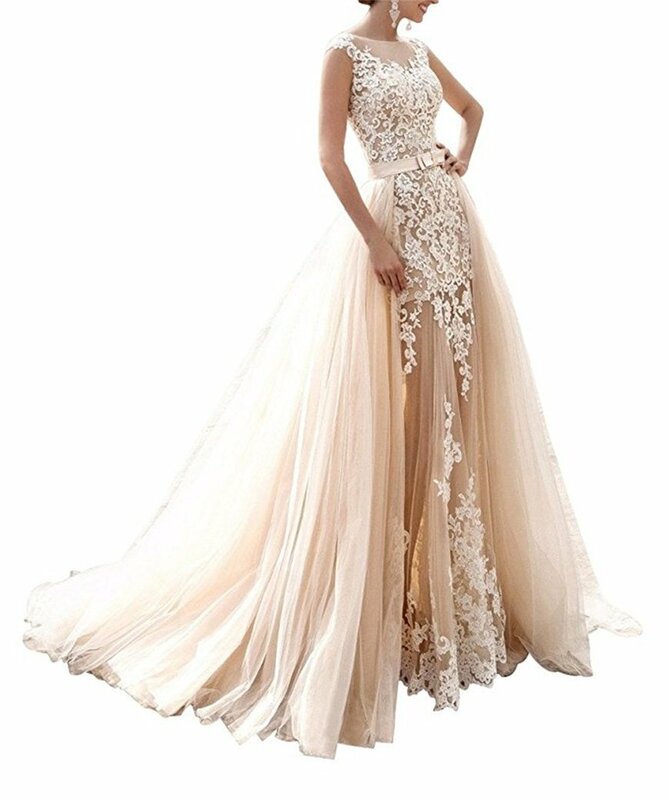 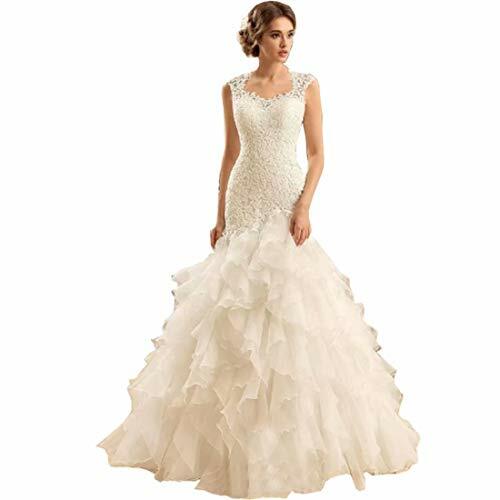 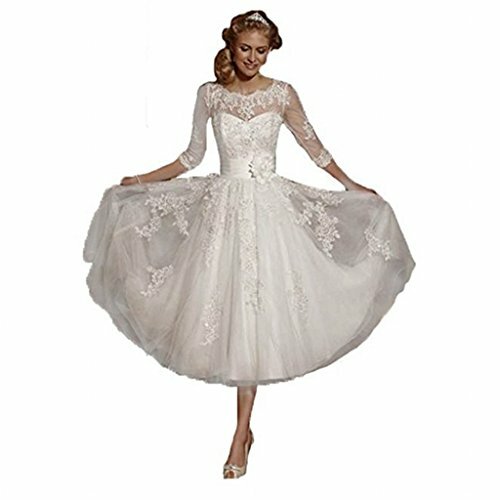 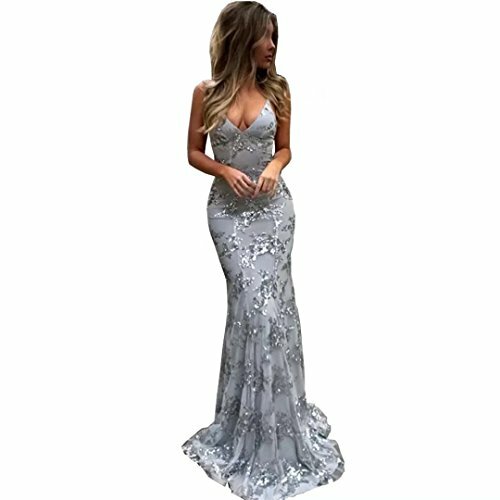 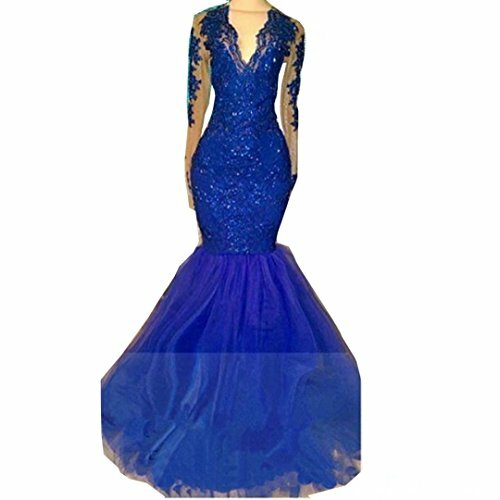 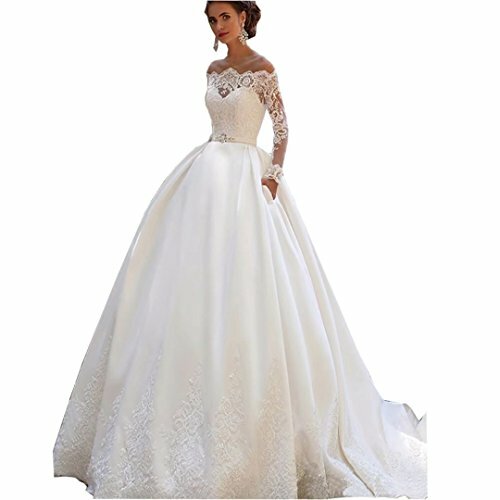 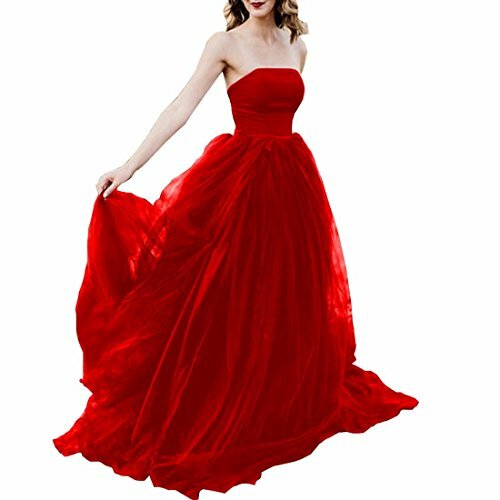 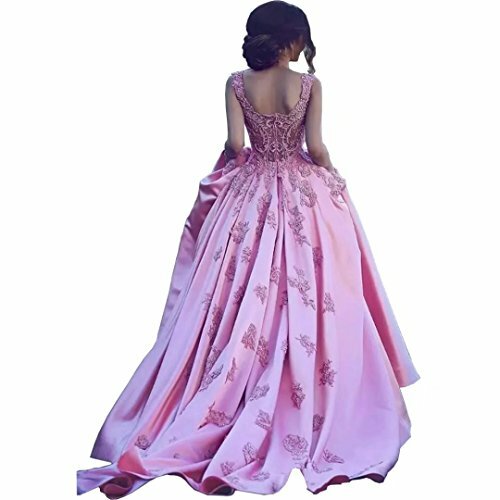 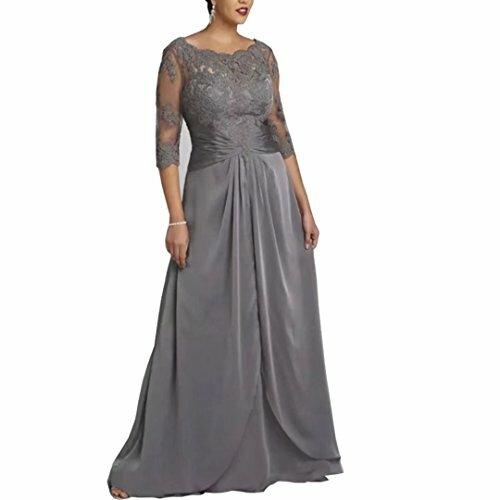 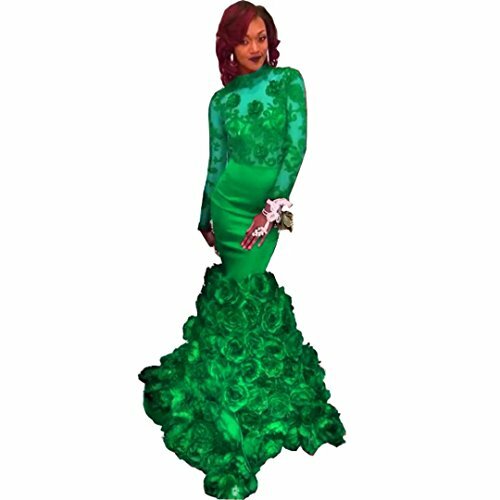 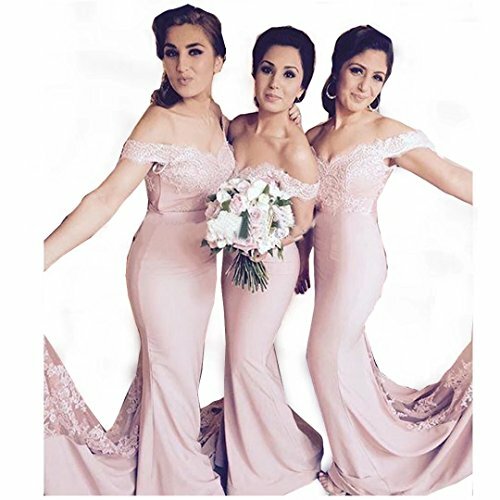 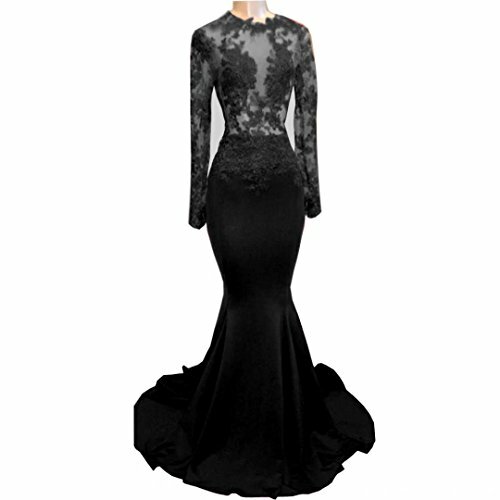 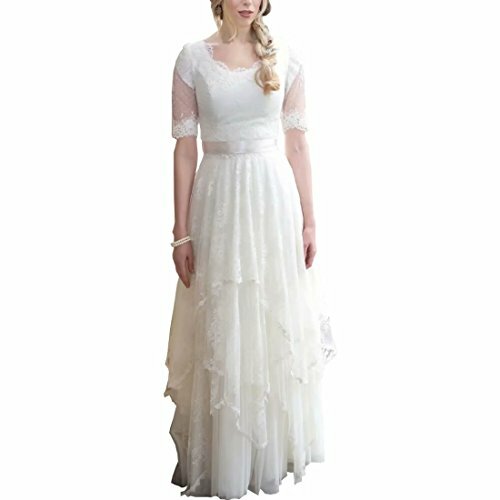 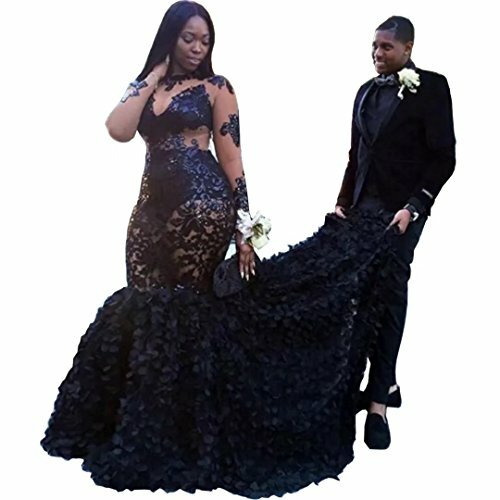 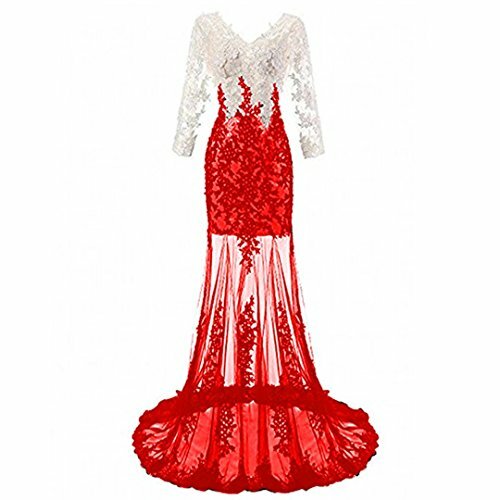 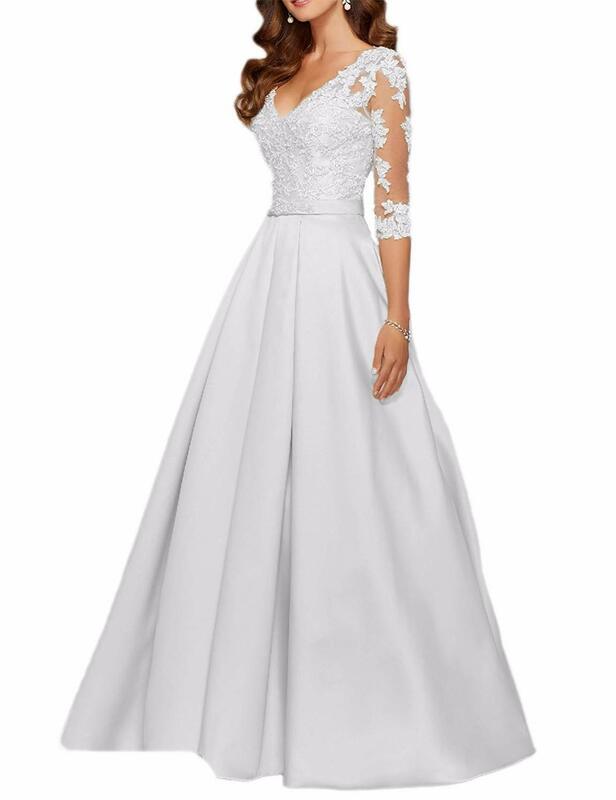 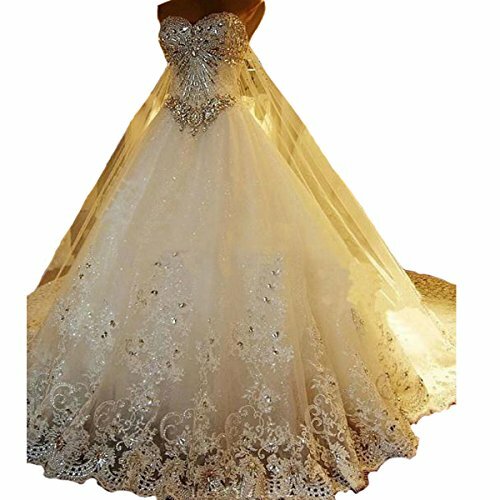 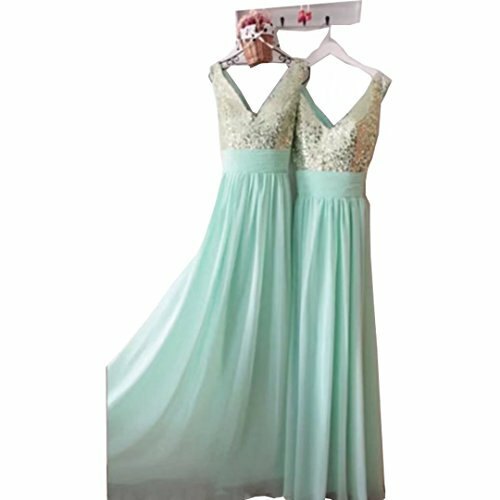 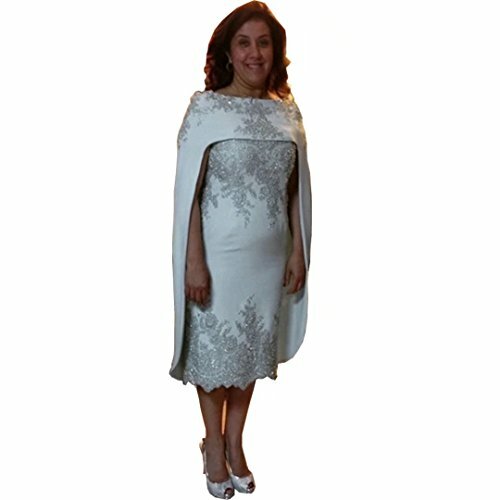 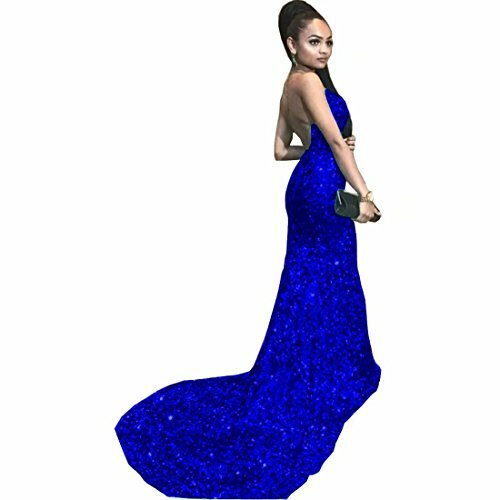 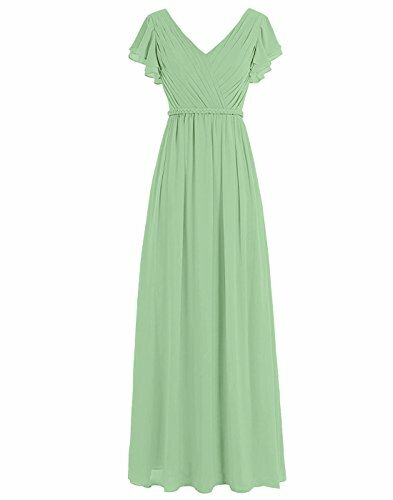 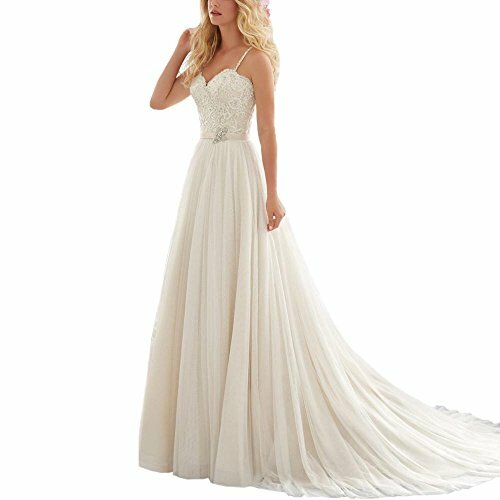 In addition , there are more and more online shops in which sell all kinds of special occasion dresses including the wedding dresses . 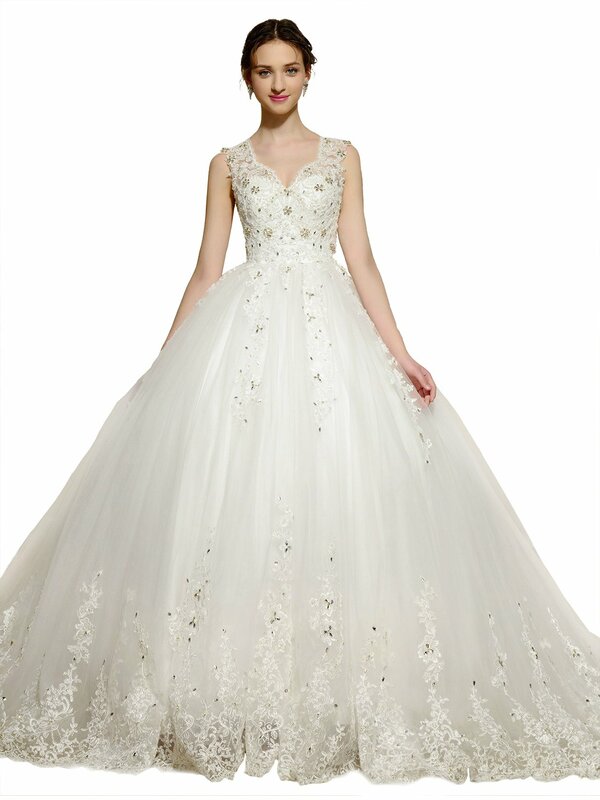 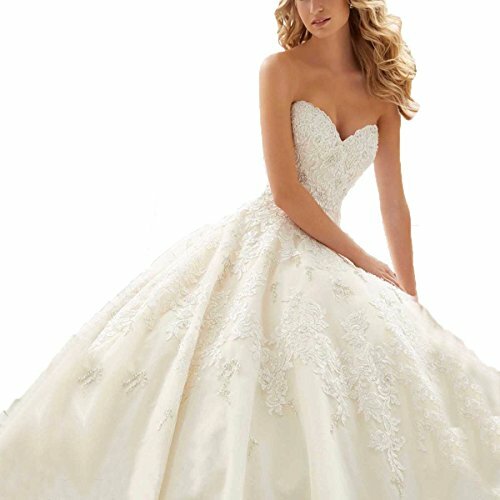 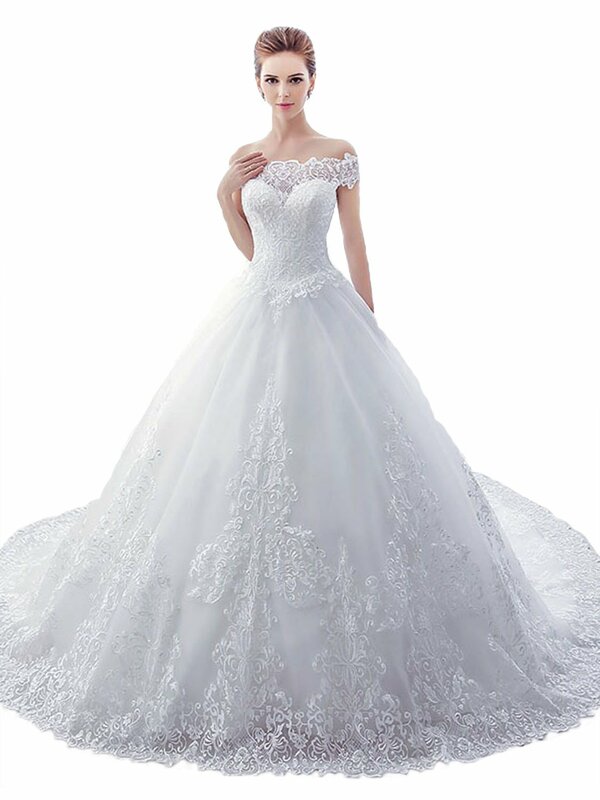 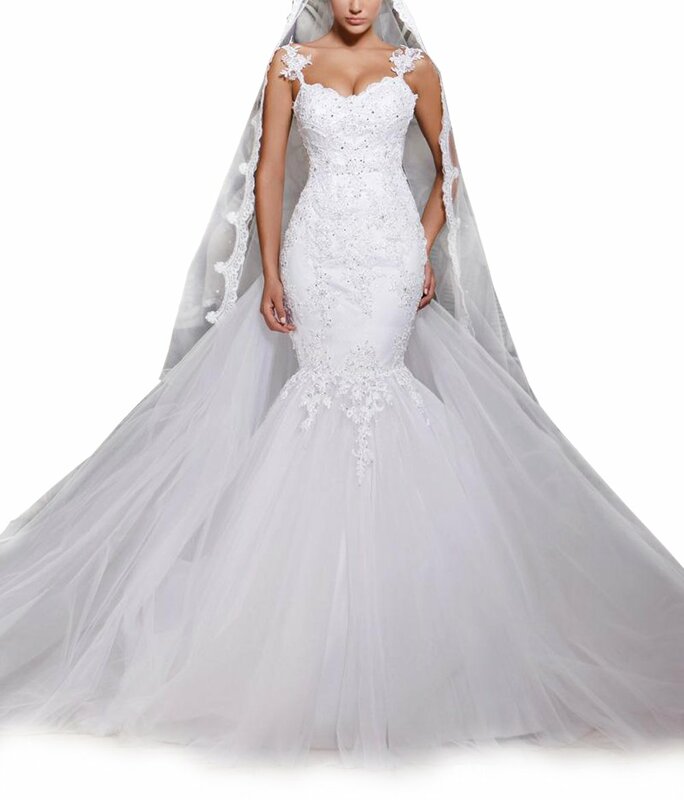 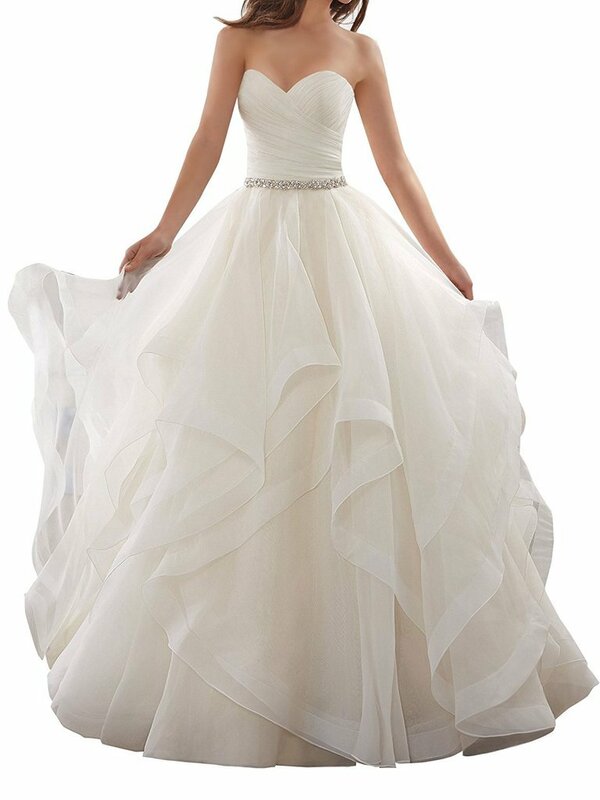 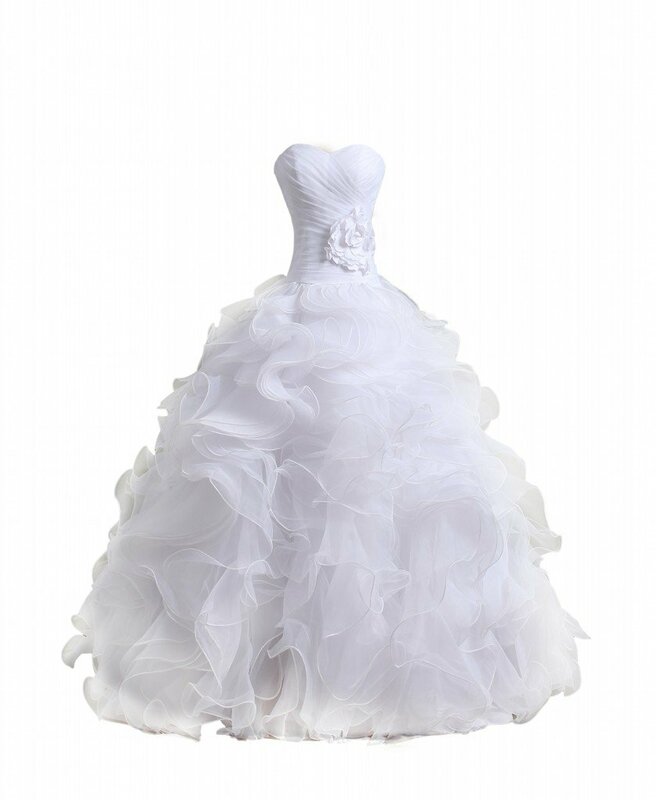 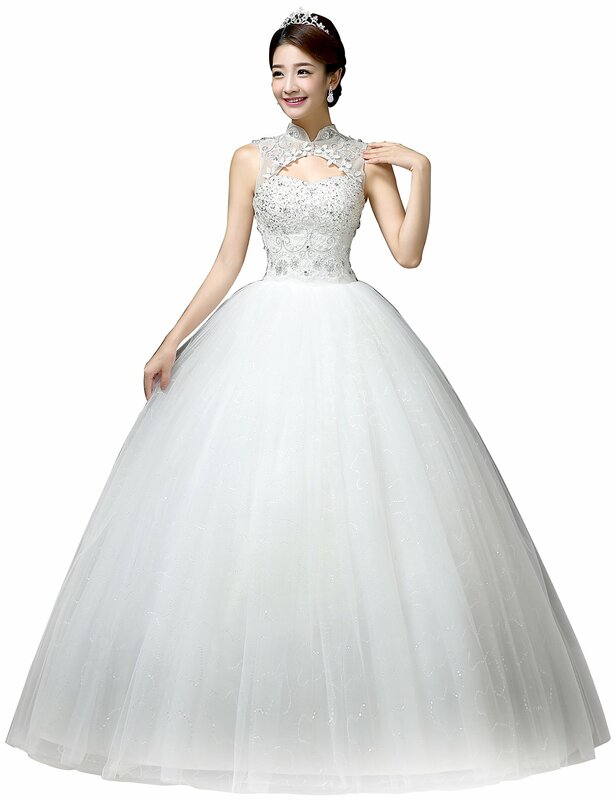 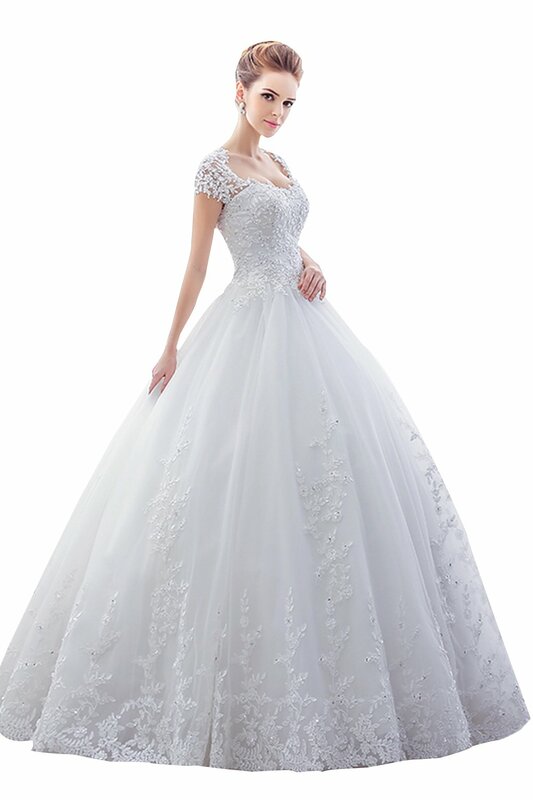 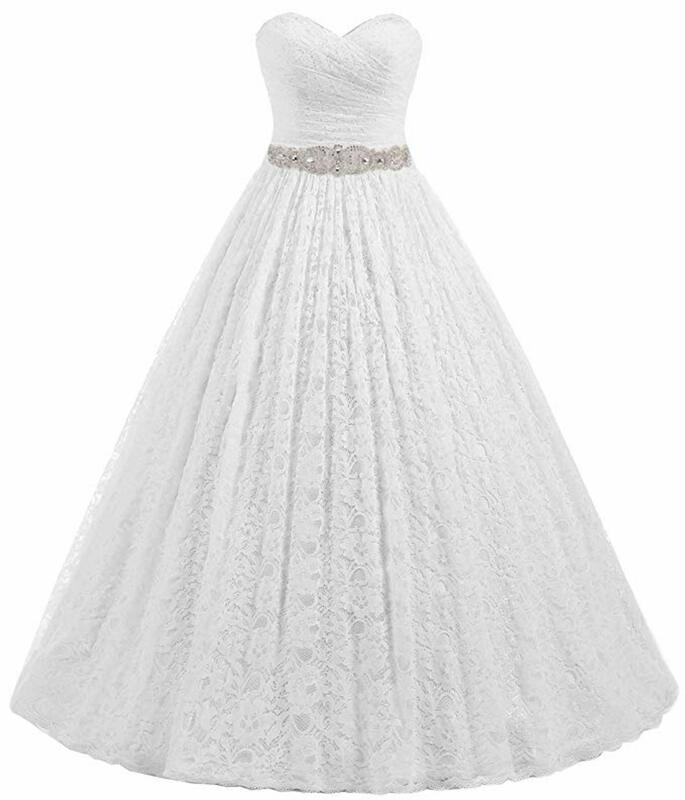 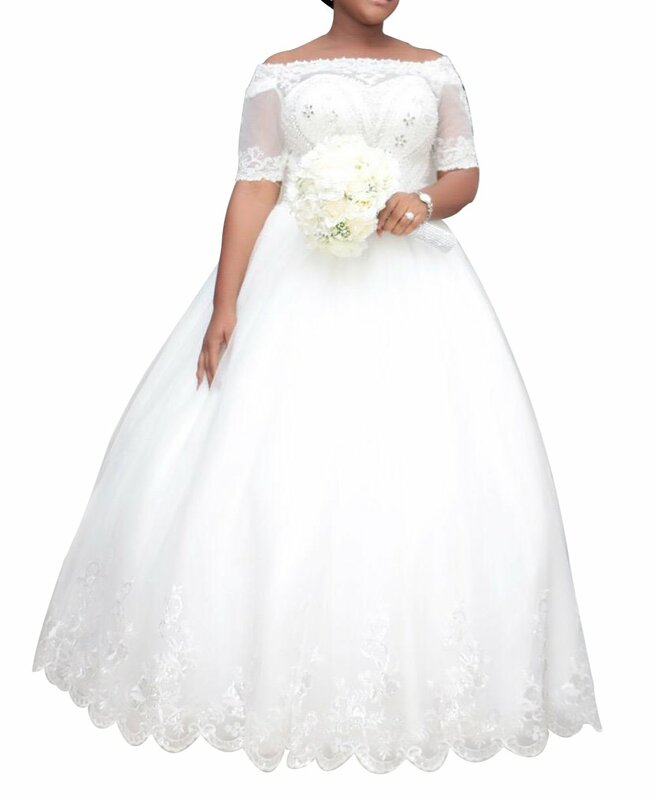 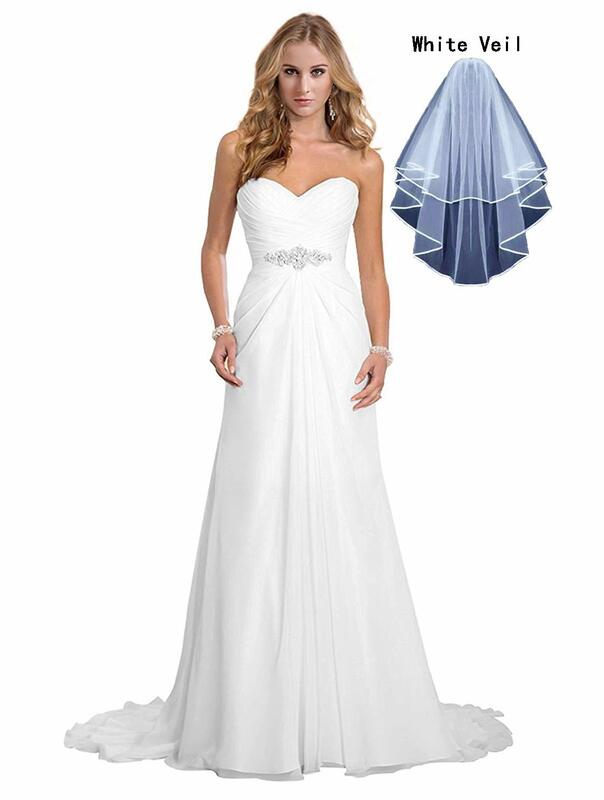 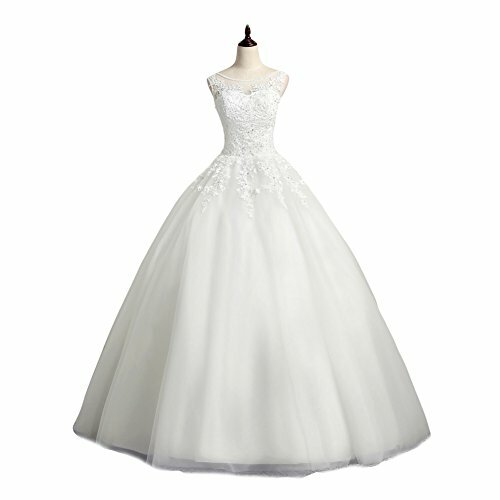 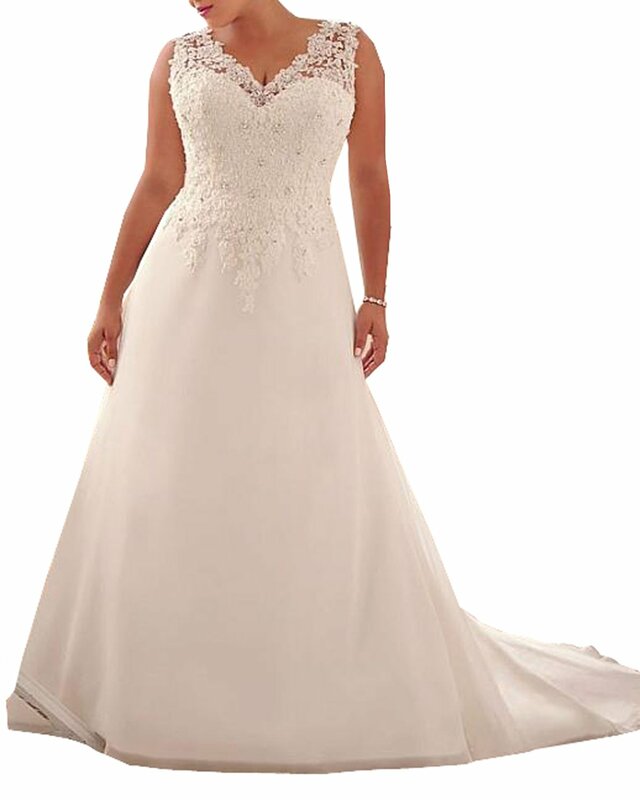 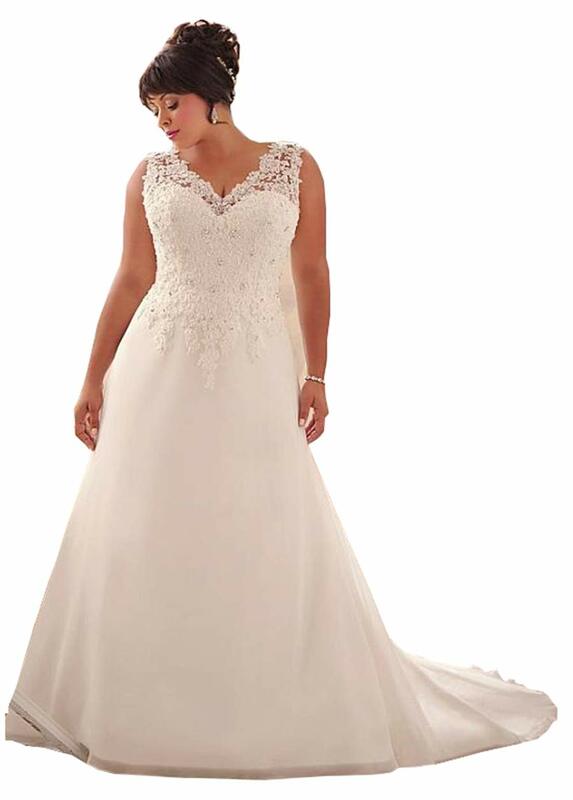 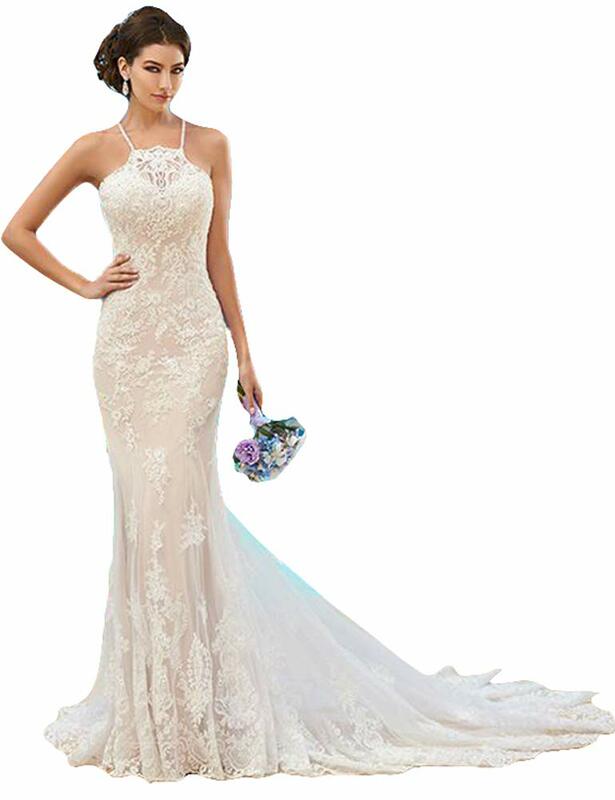 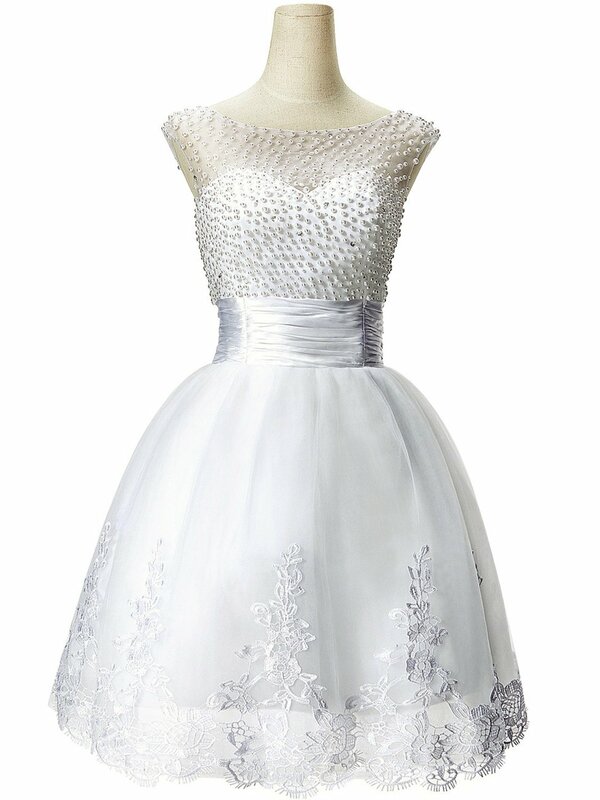 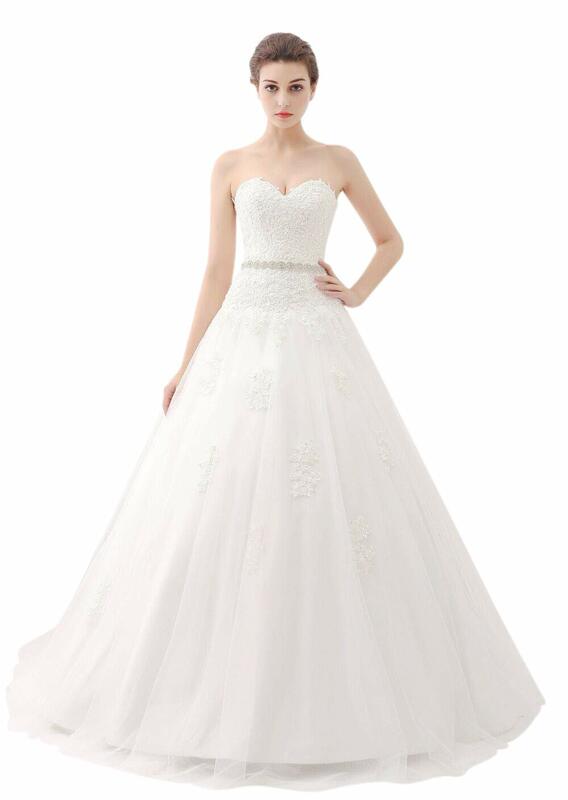 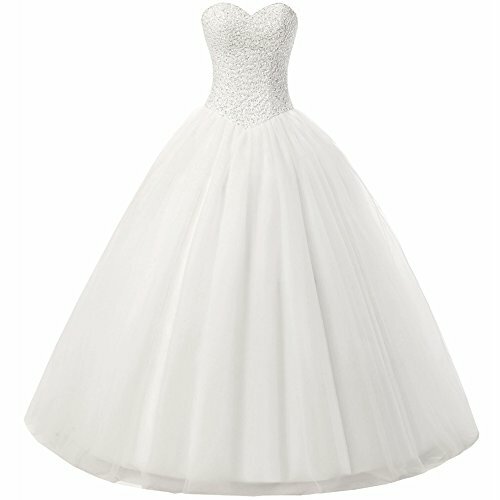 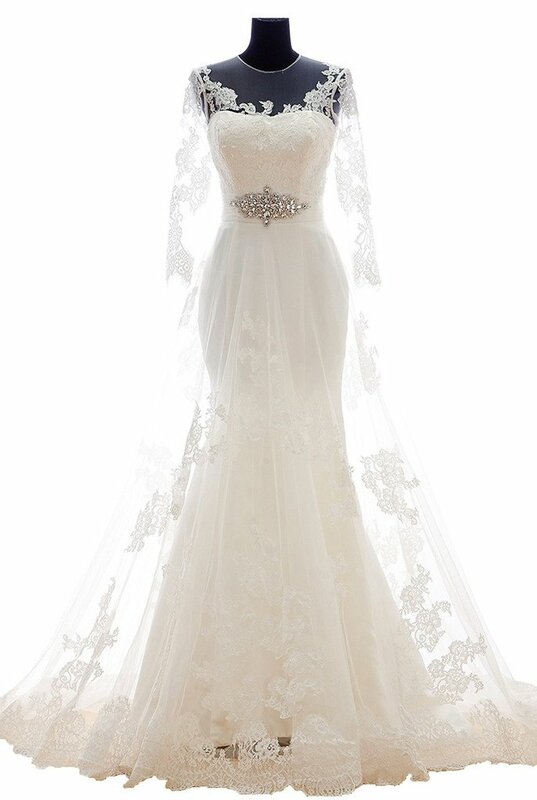 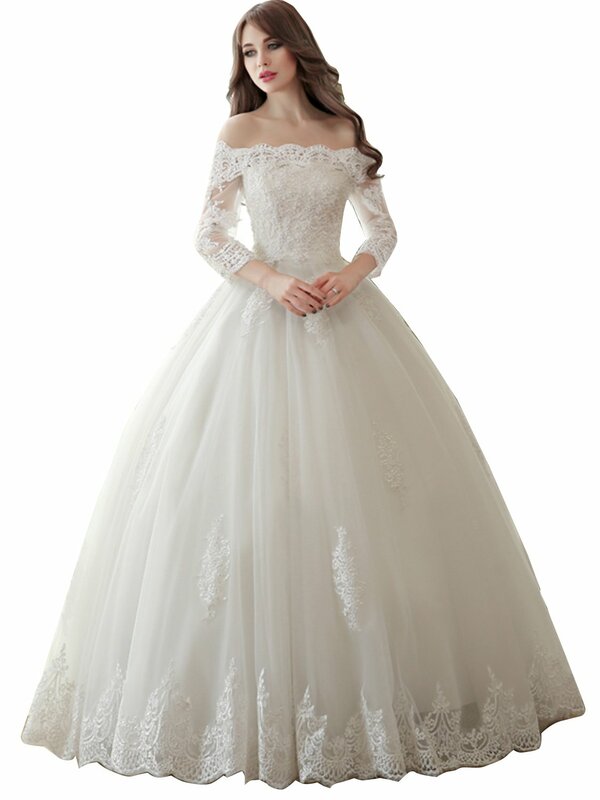 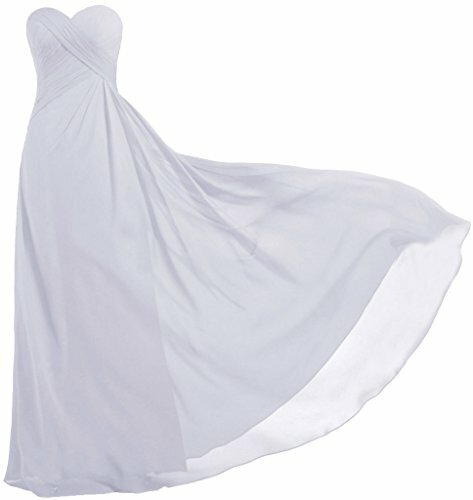 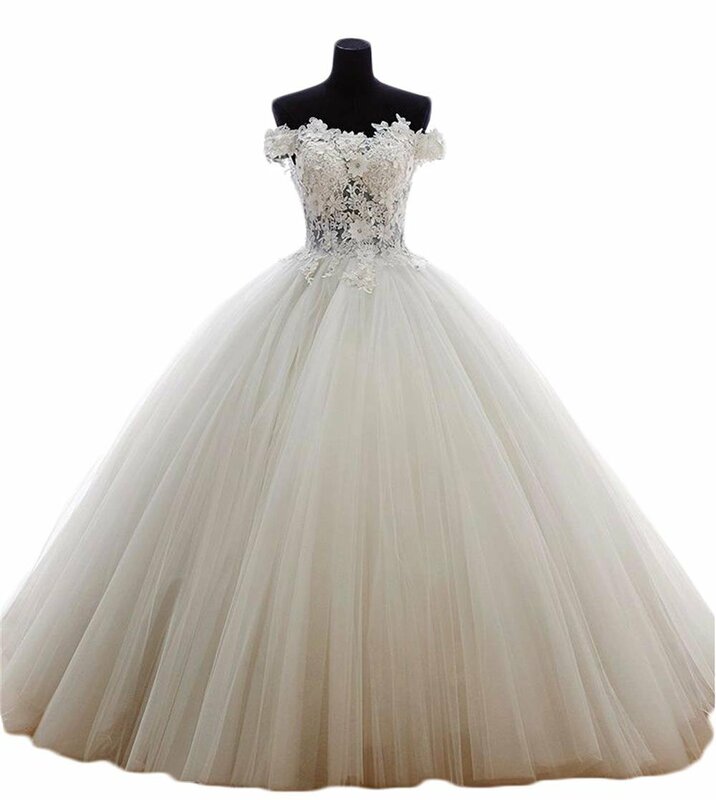 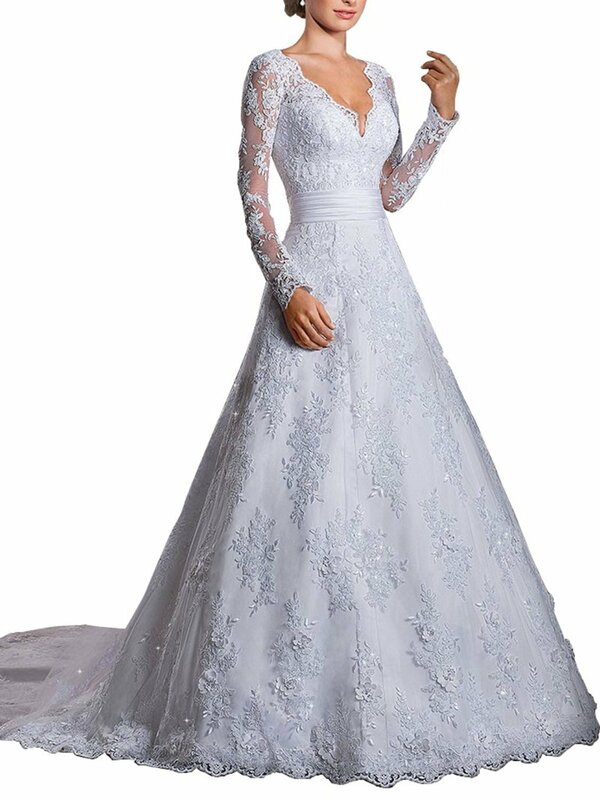 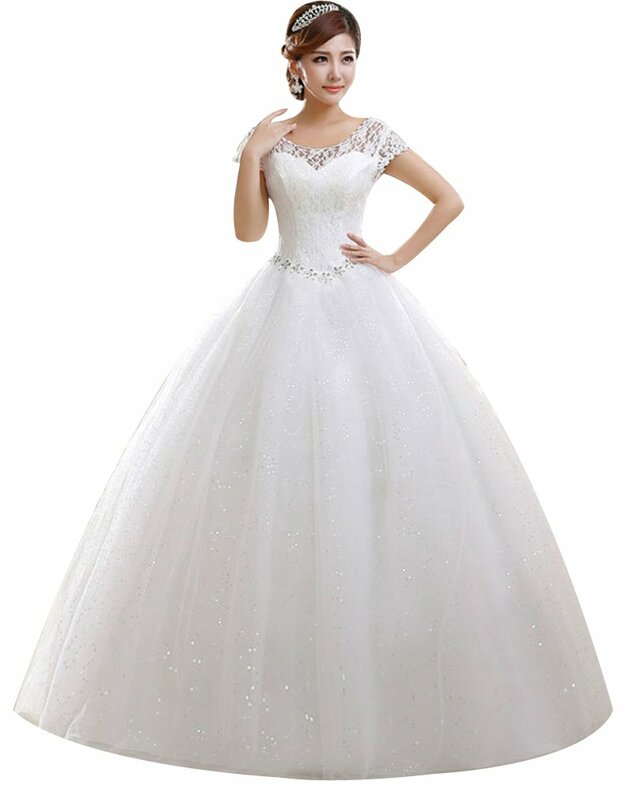 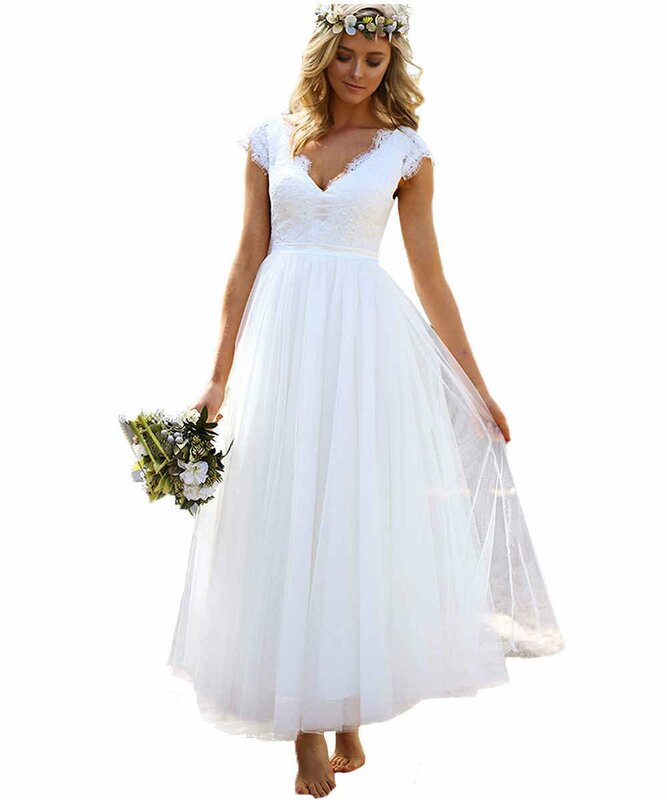 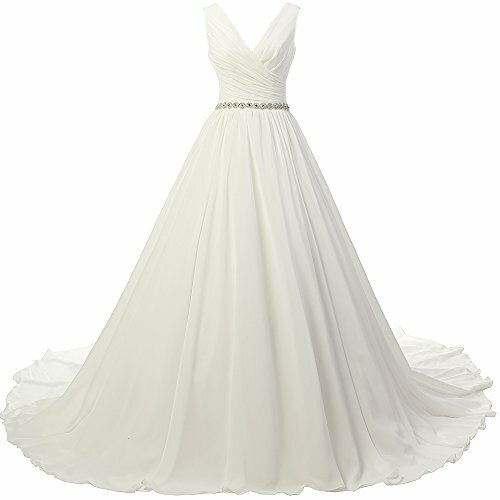 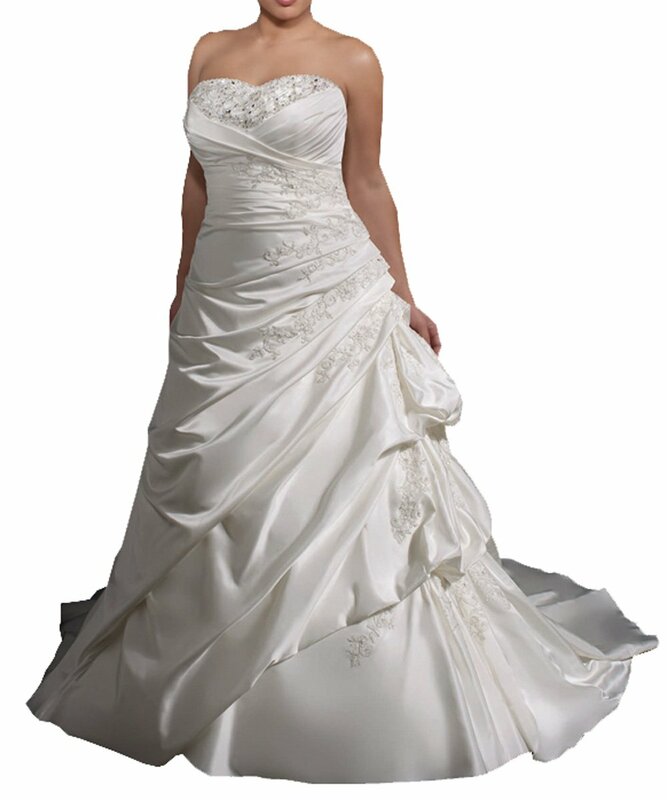 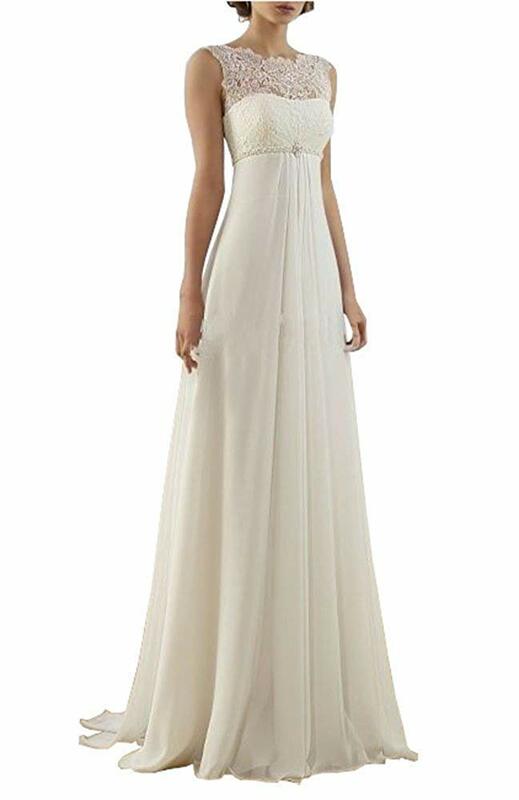 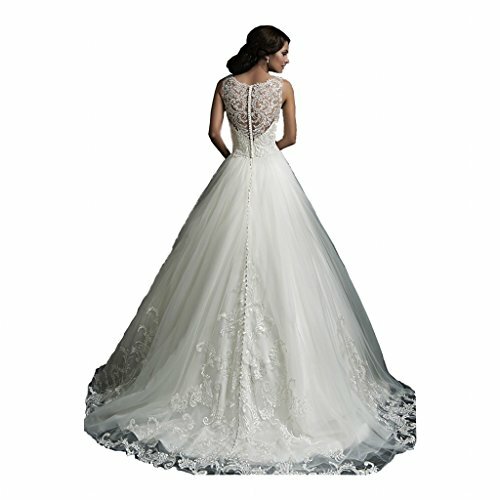 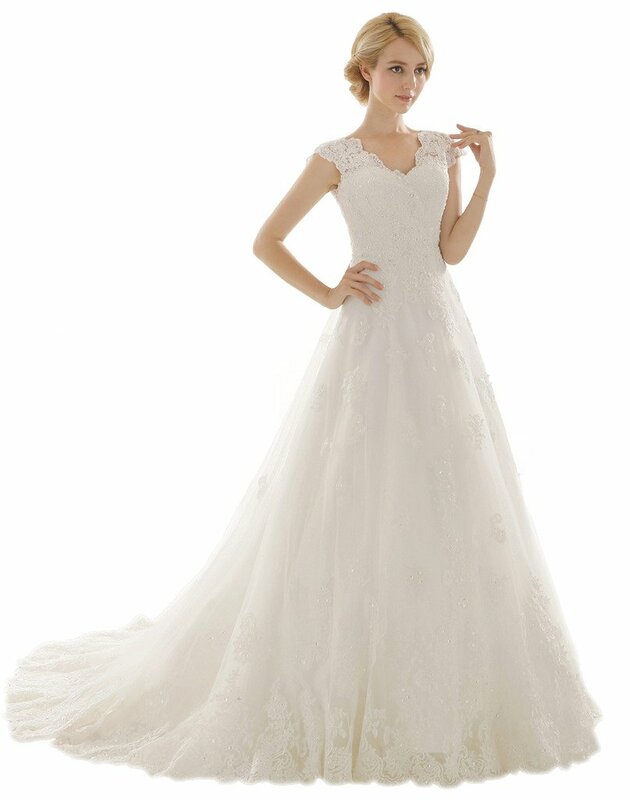 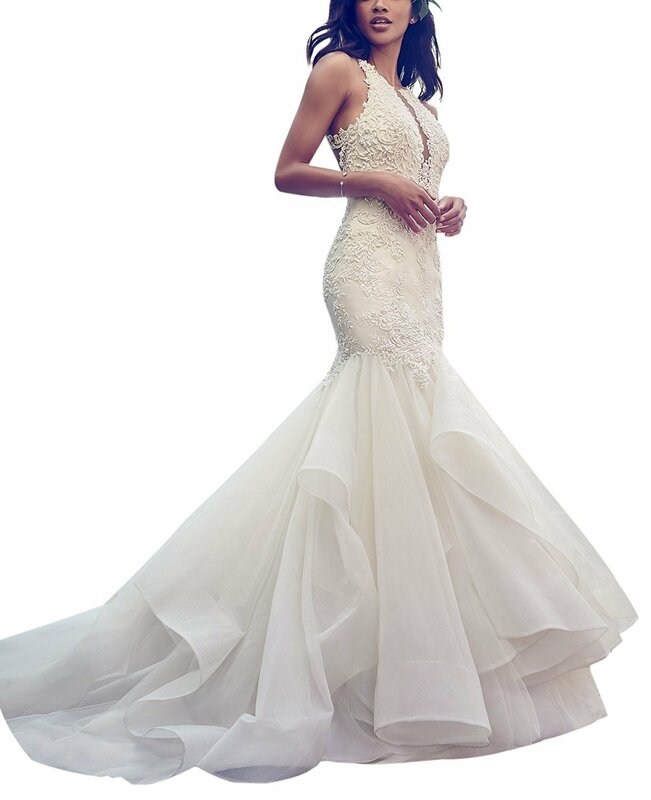 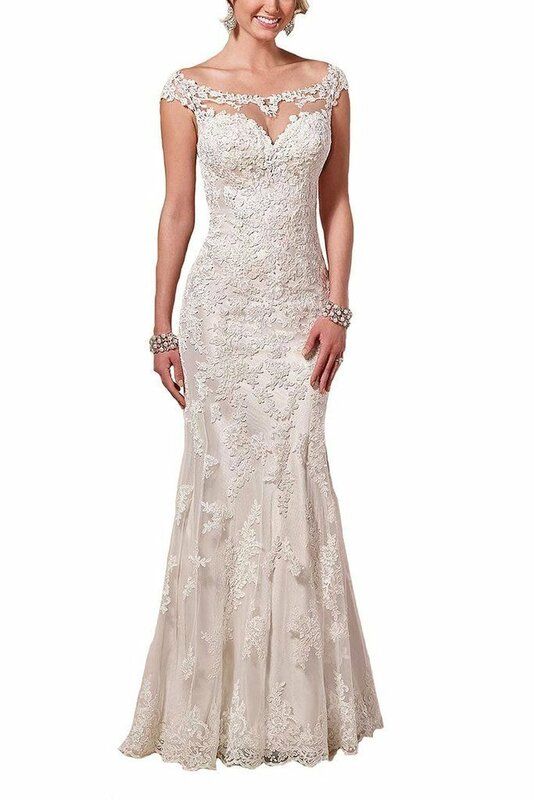 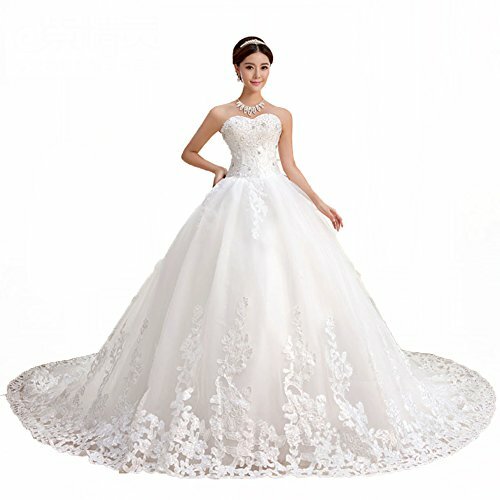 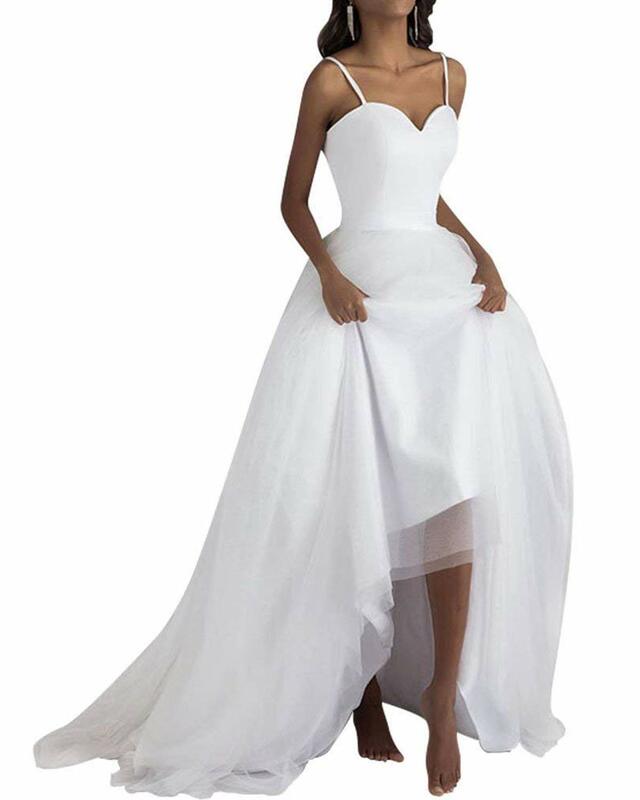 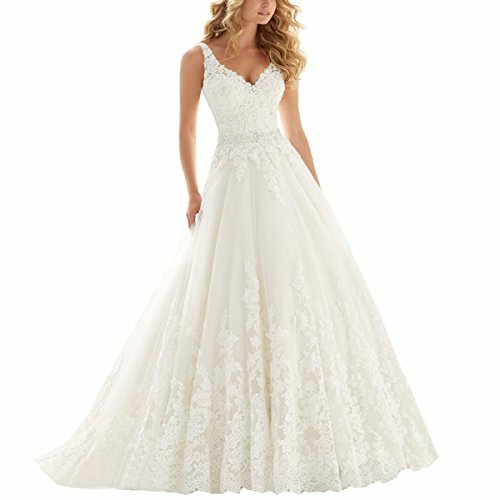 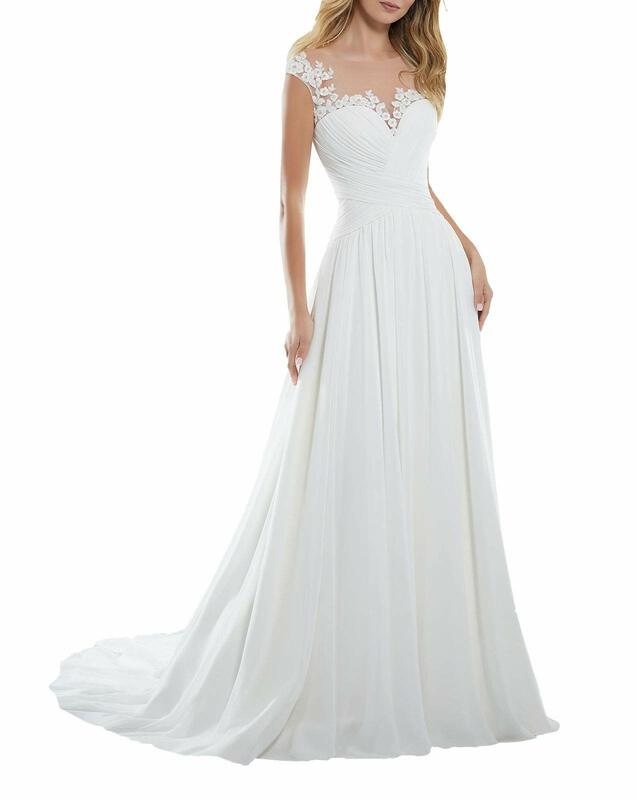 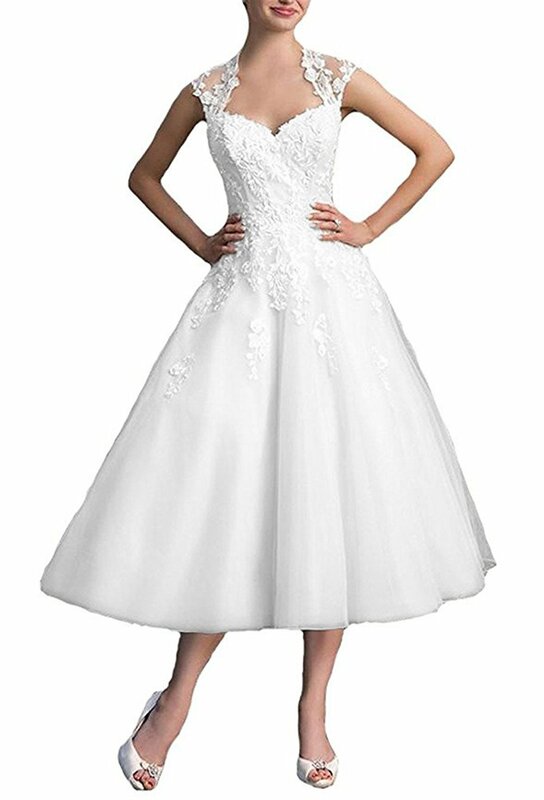 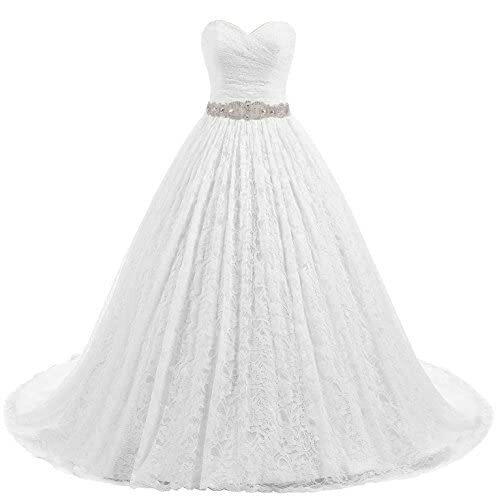 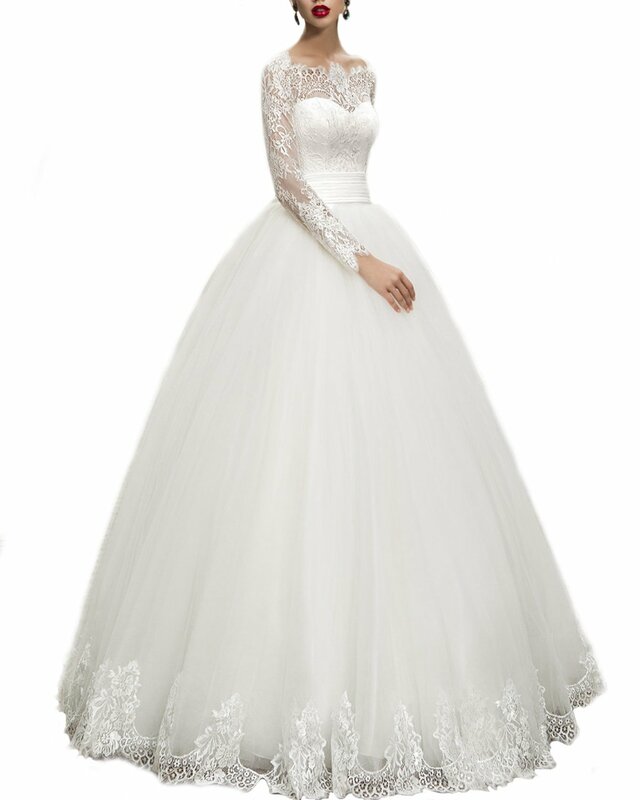 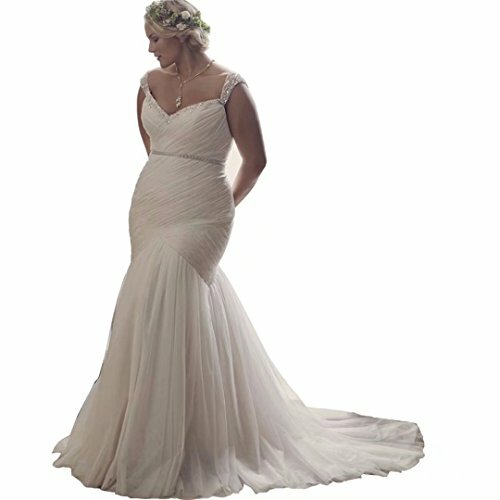 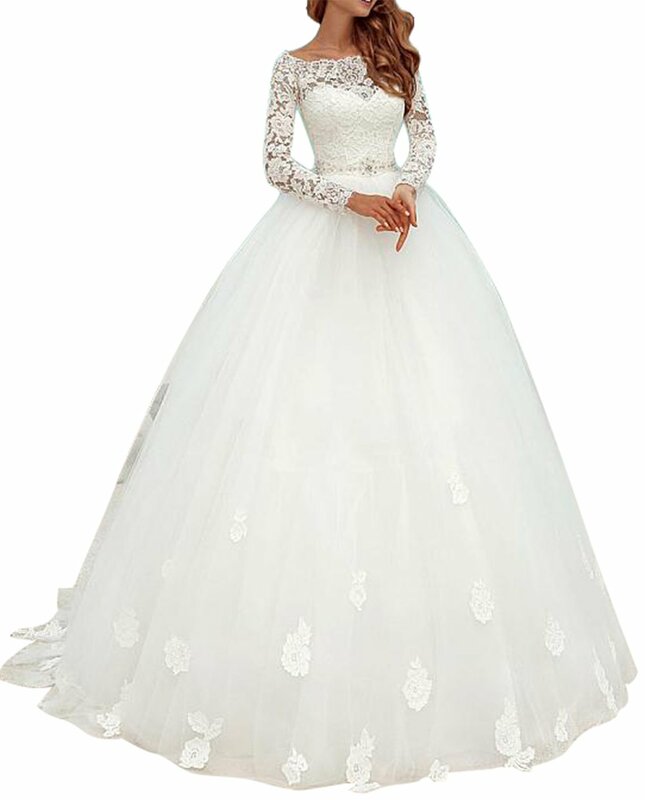 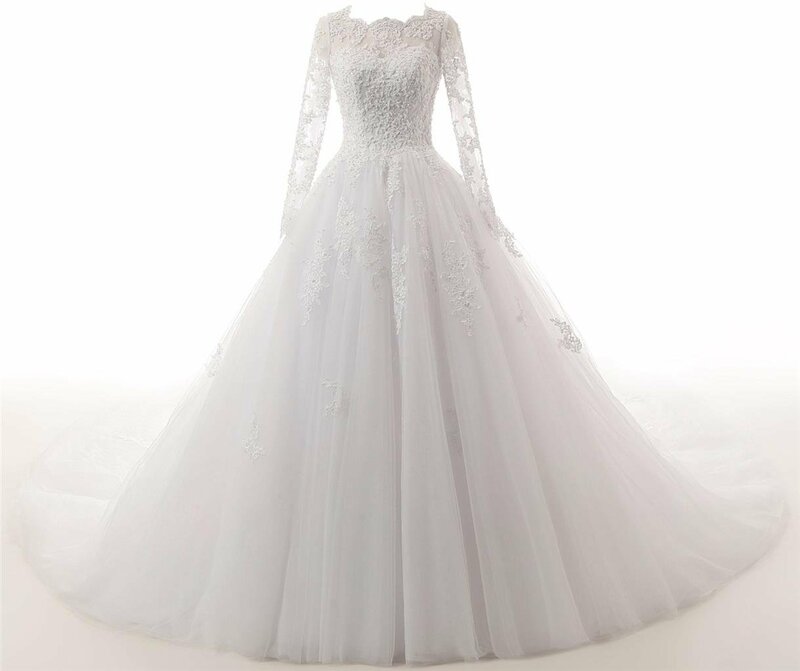 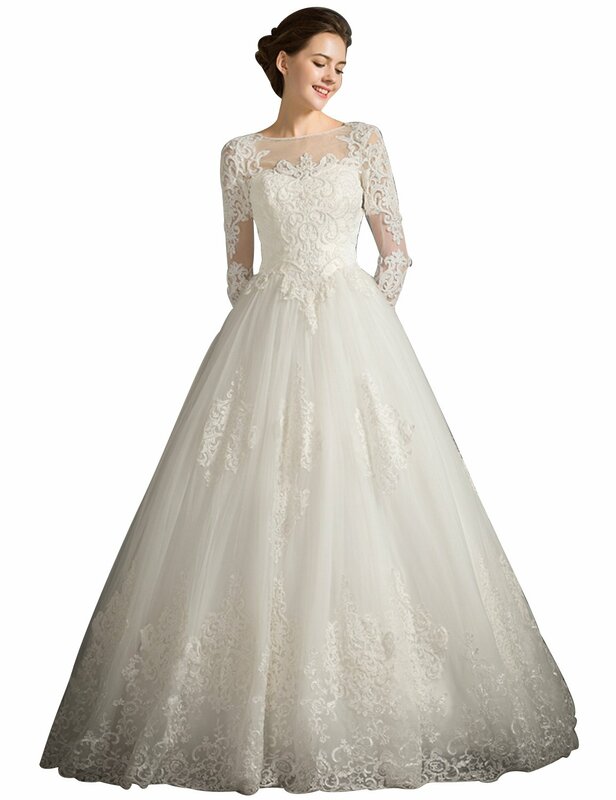 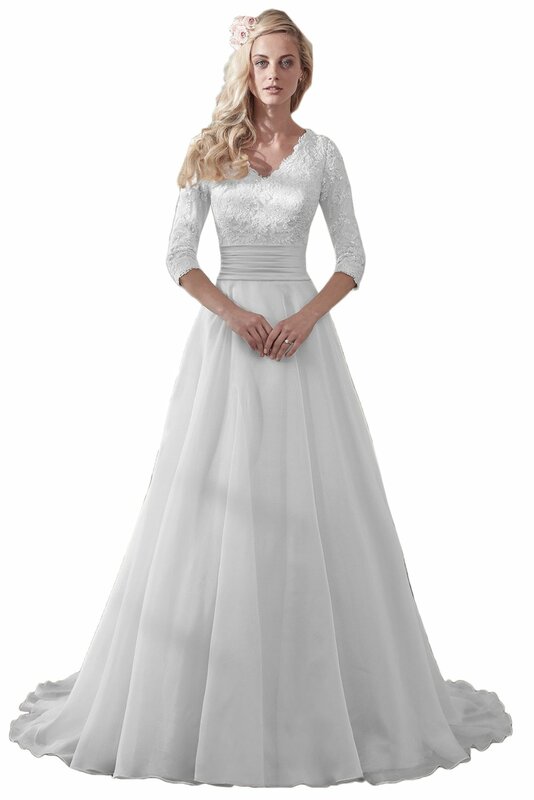 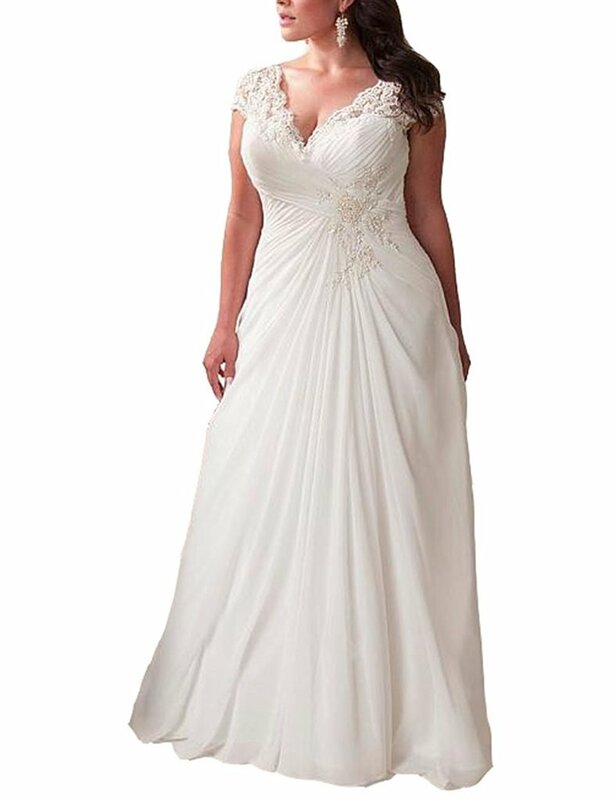 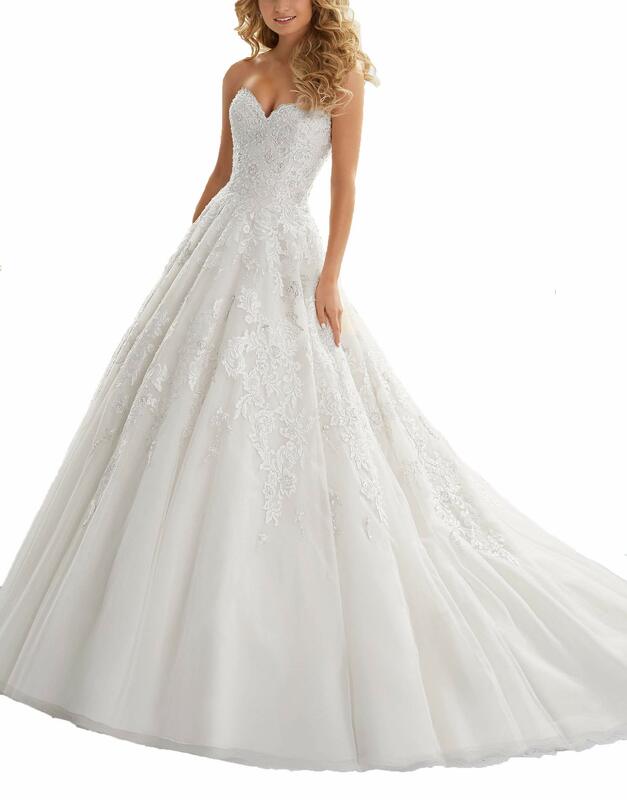 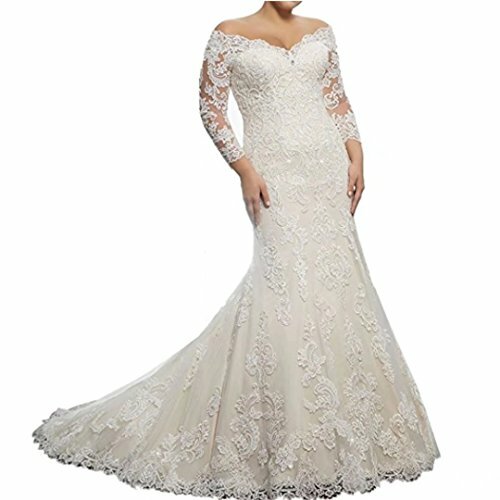 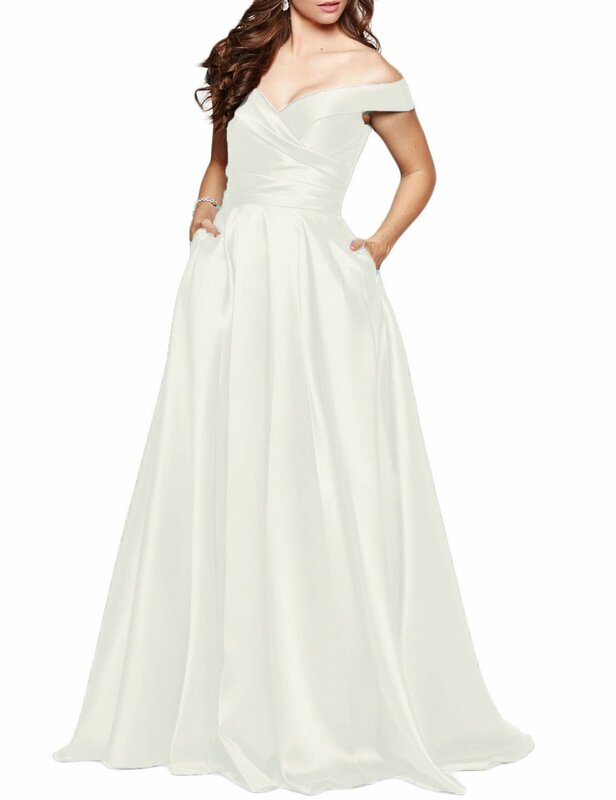 Therefore , it is very easy and convenient to order a dreamed bridal gown or bride dress at present .